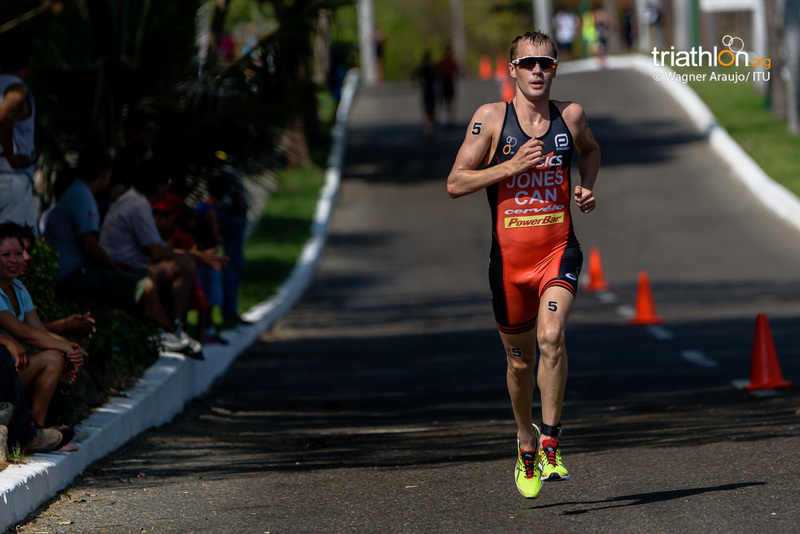 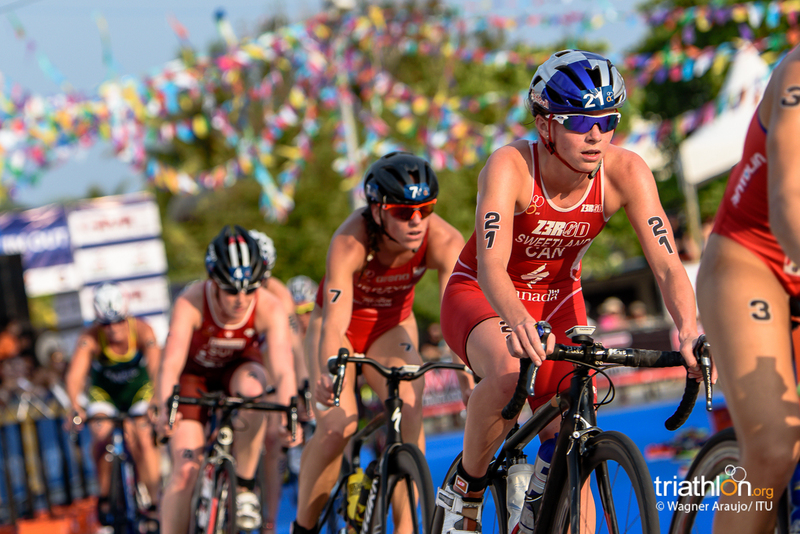 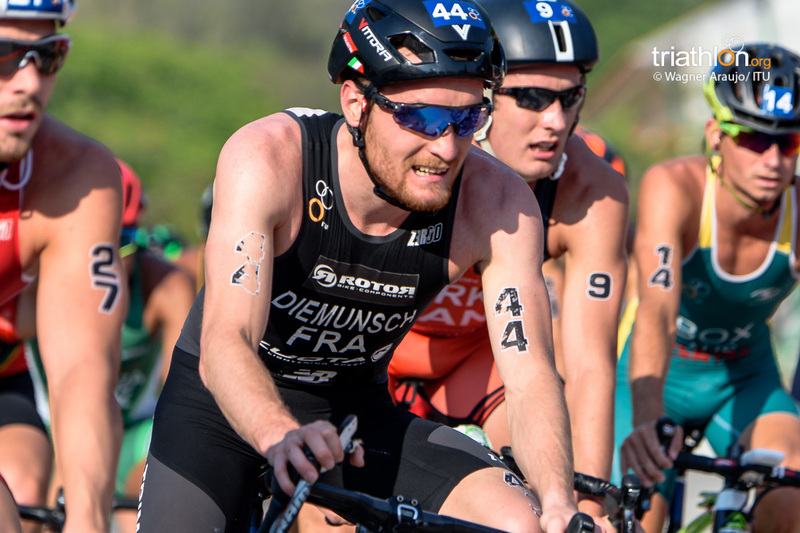 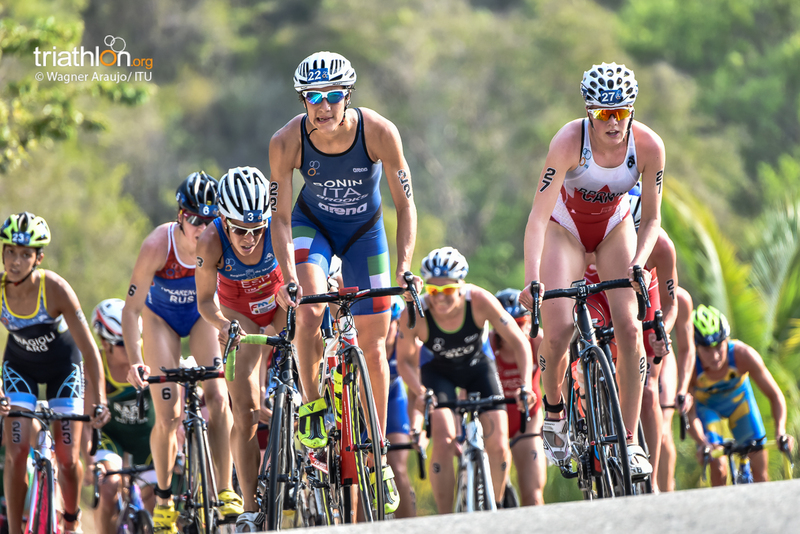 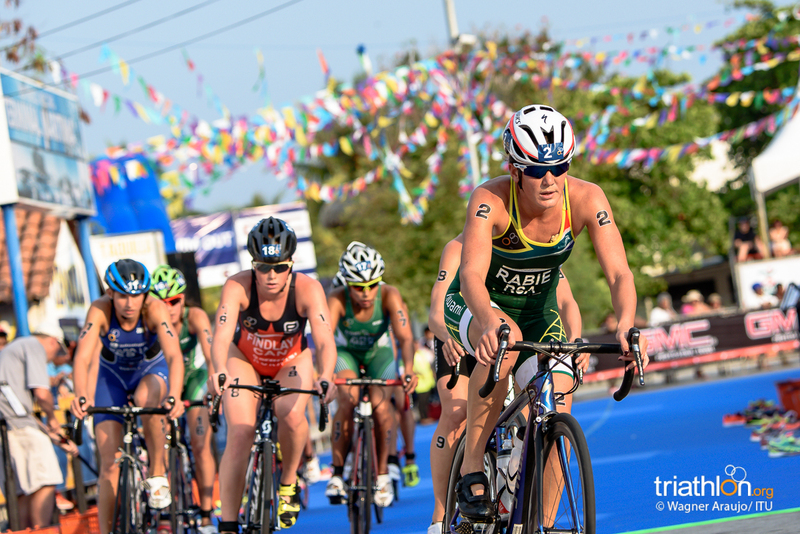 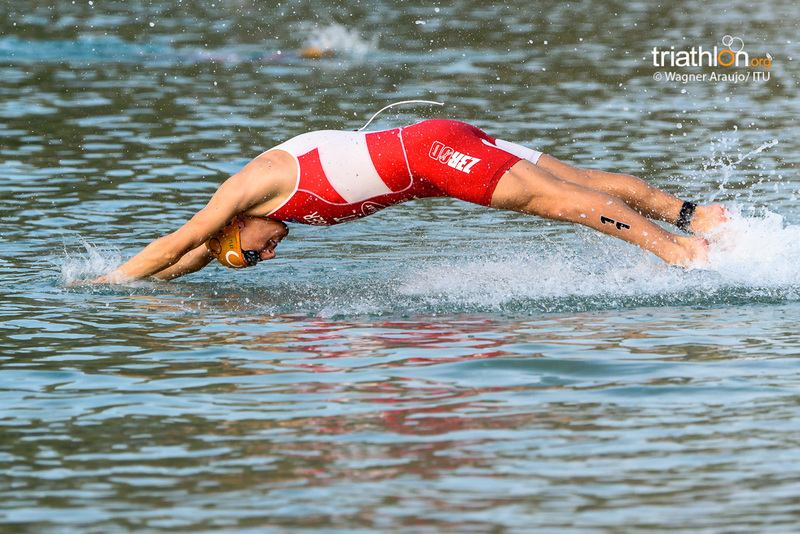 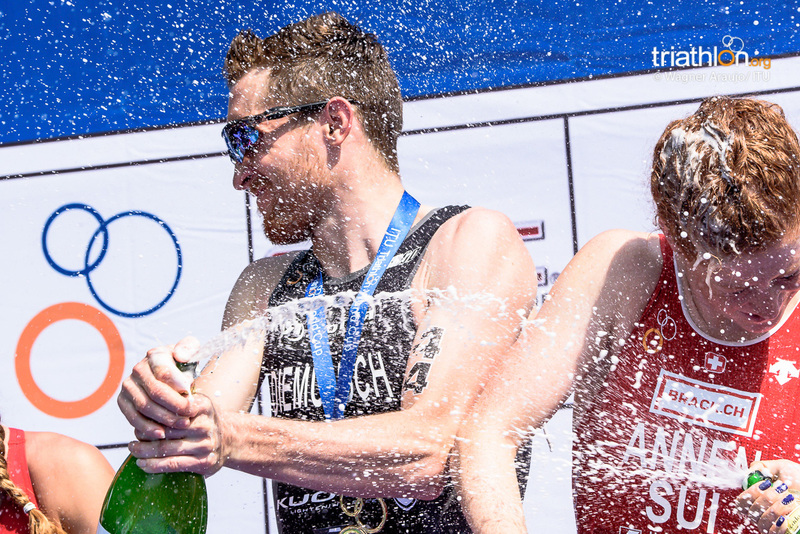 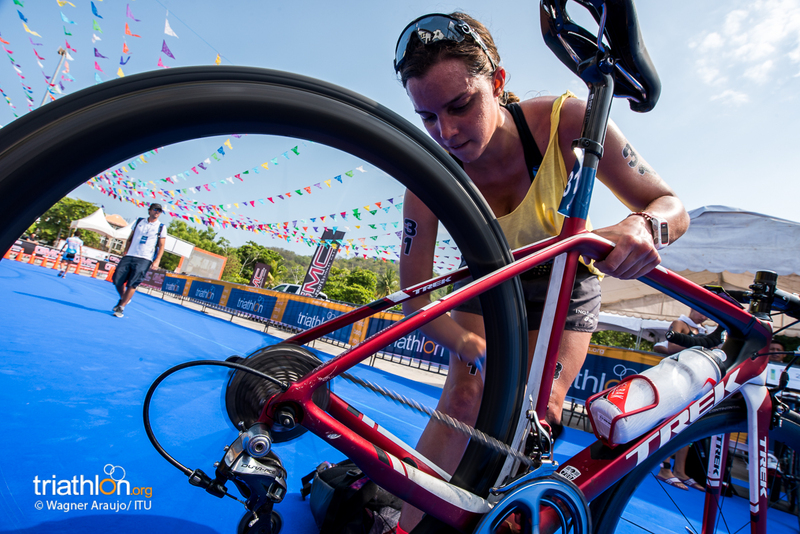 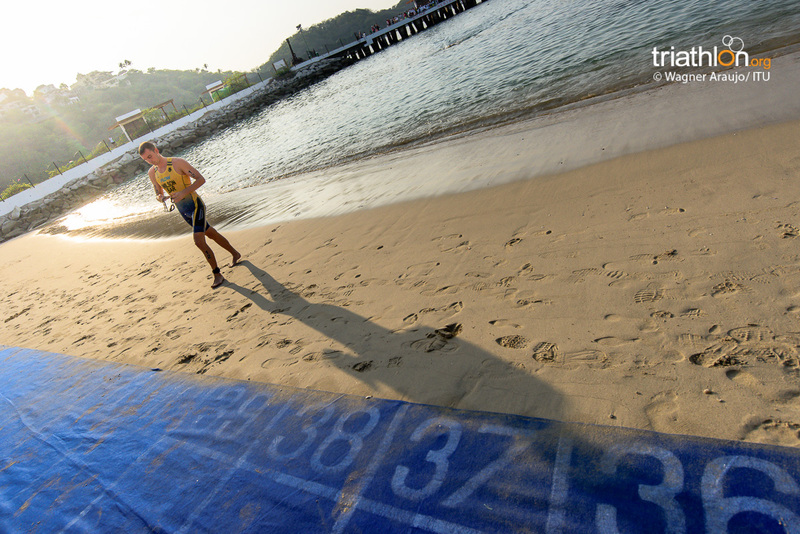 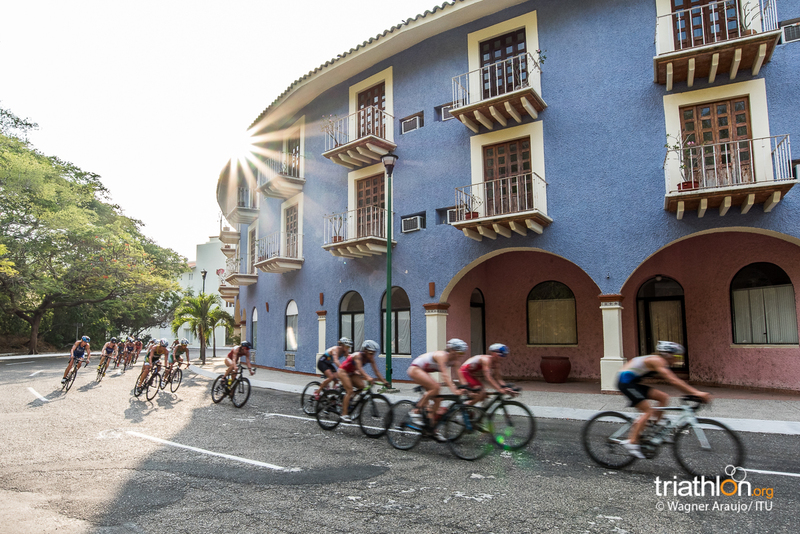 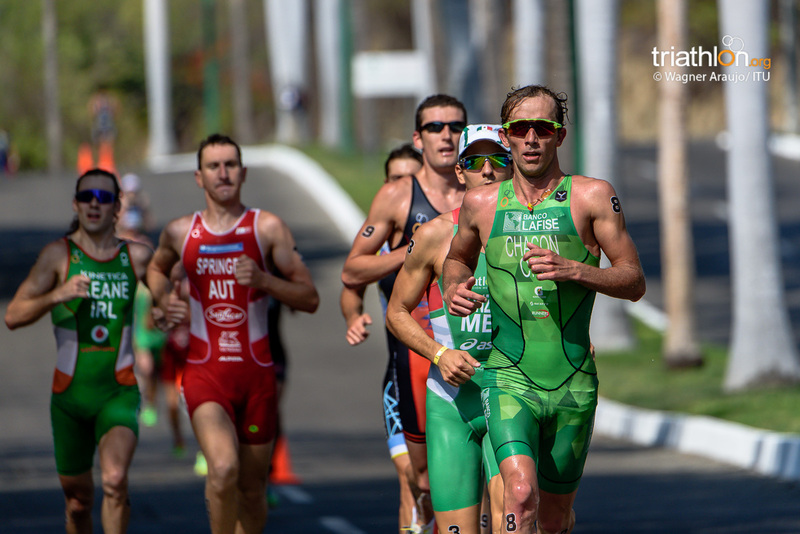 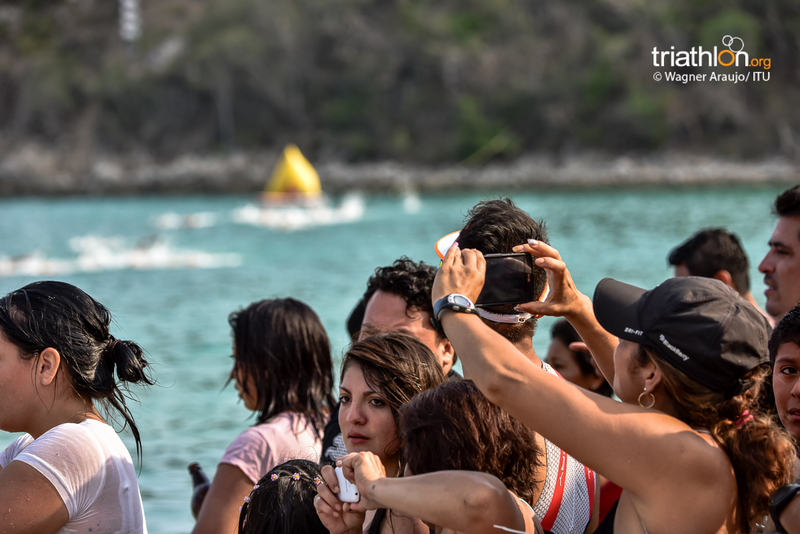 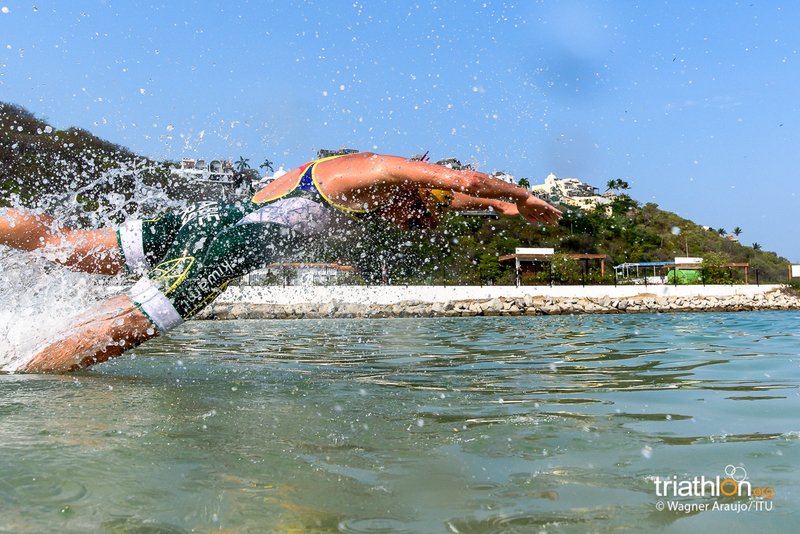 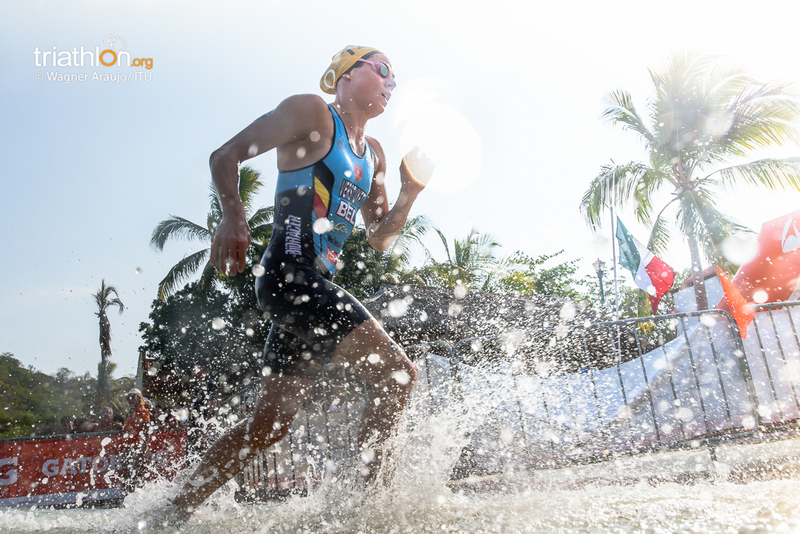 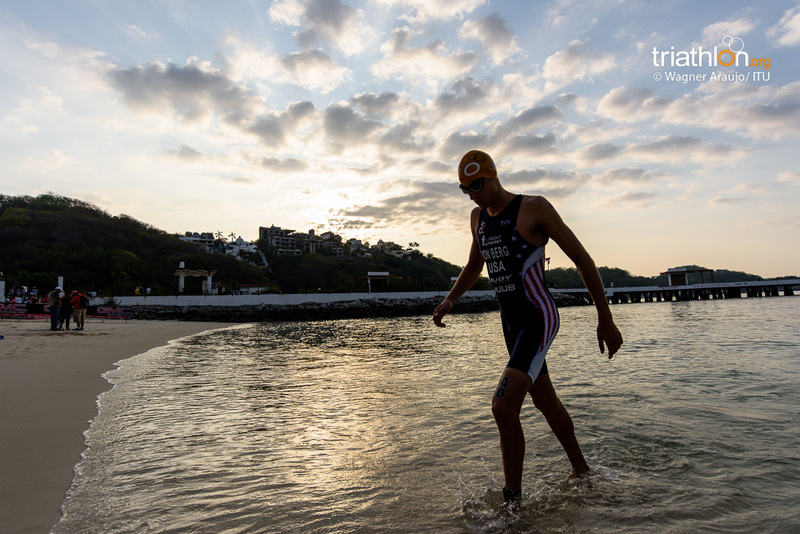 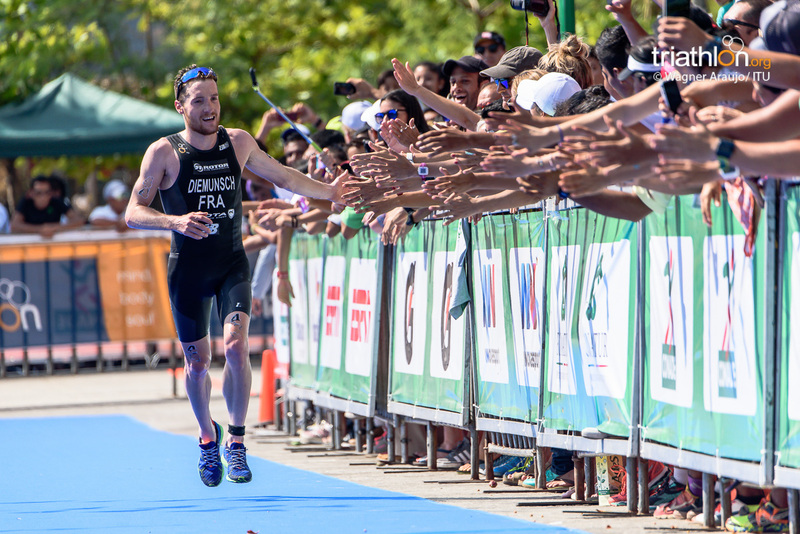 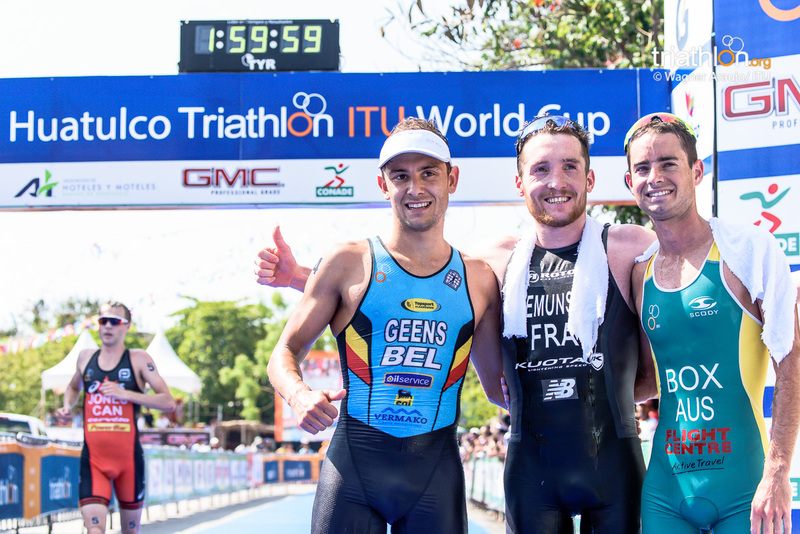 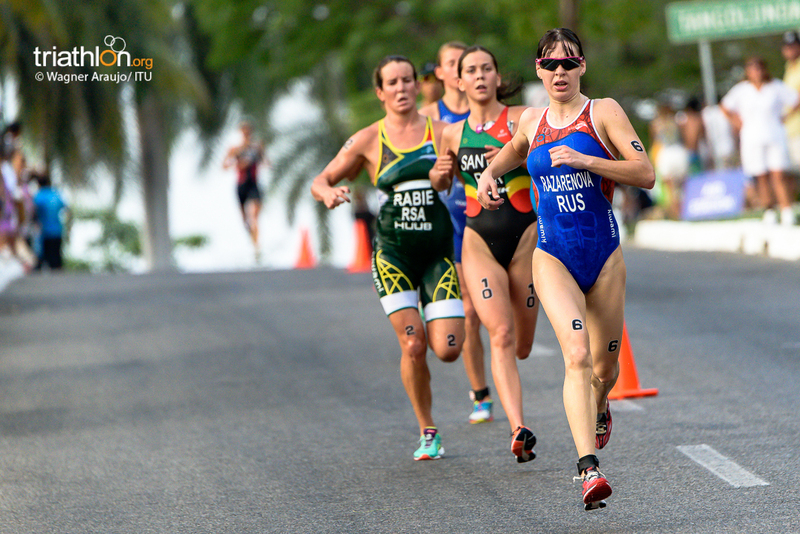 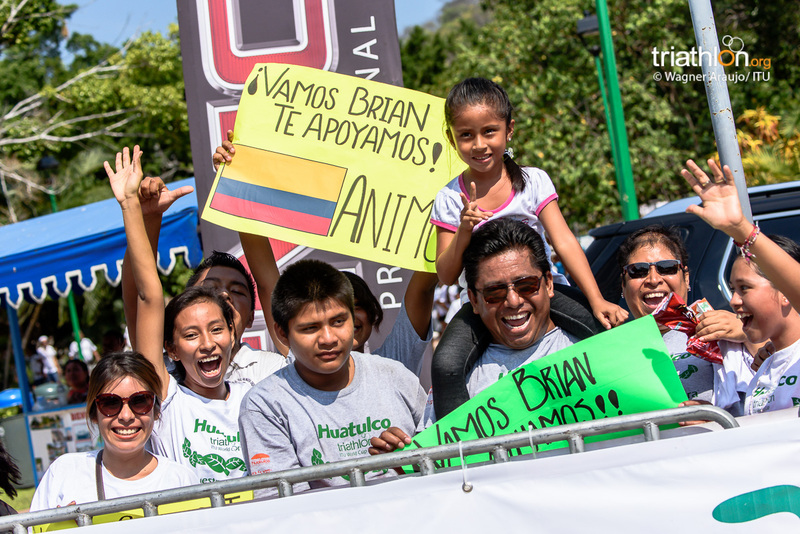 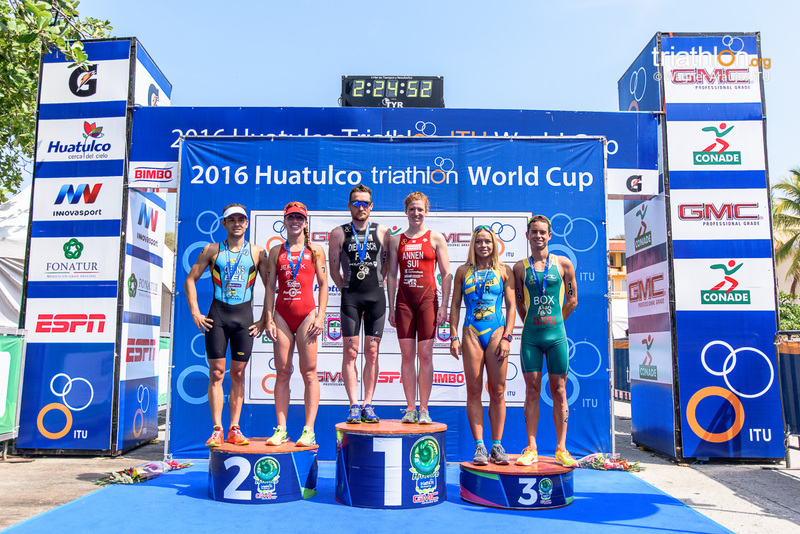 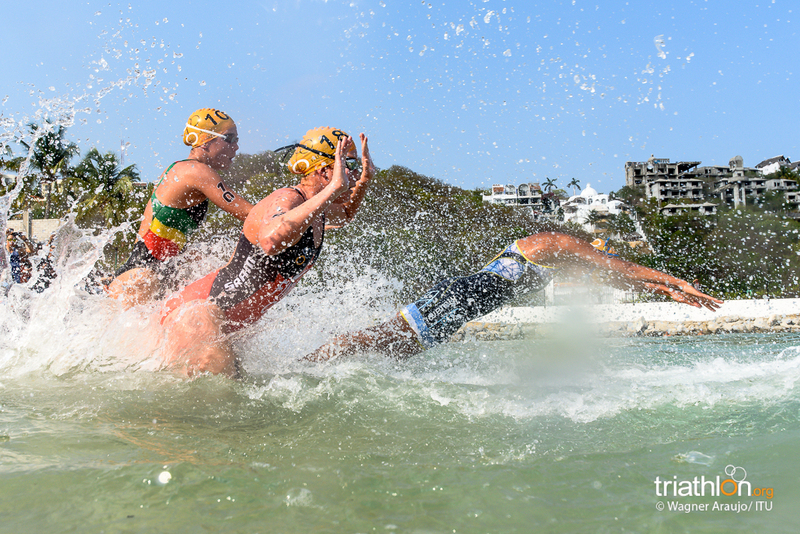 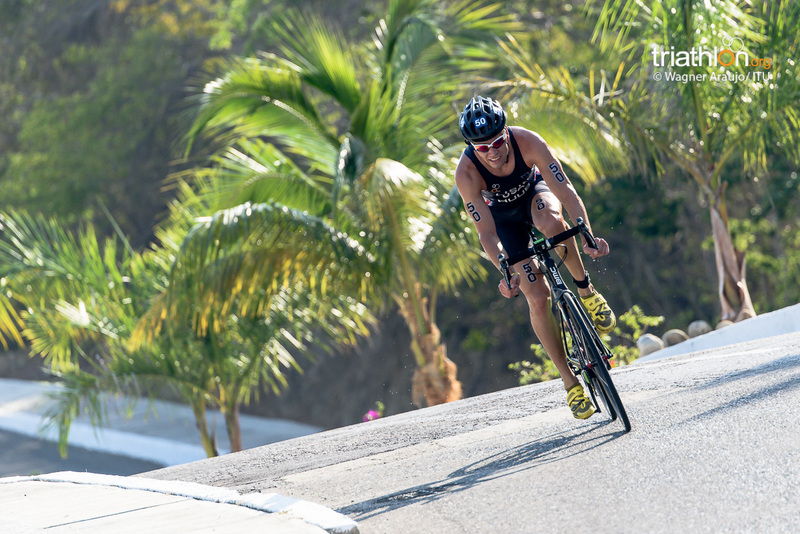 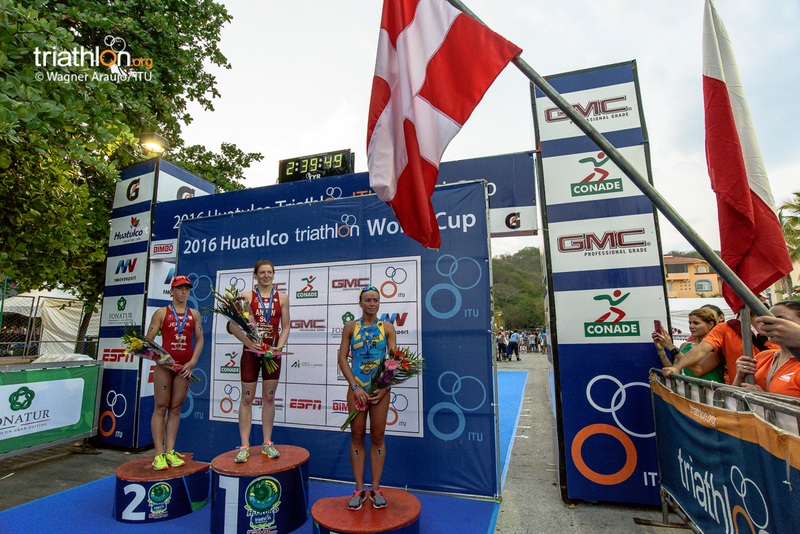 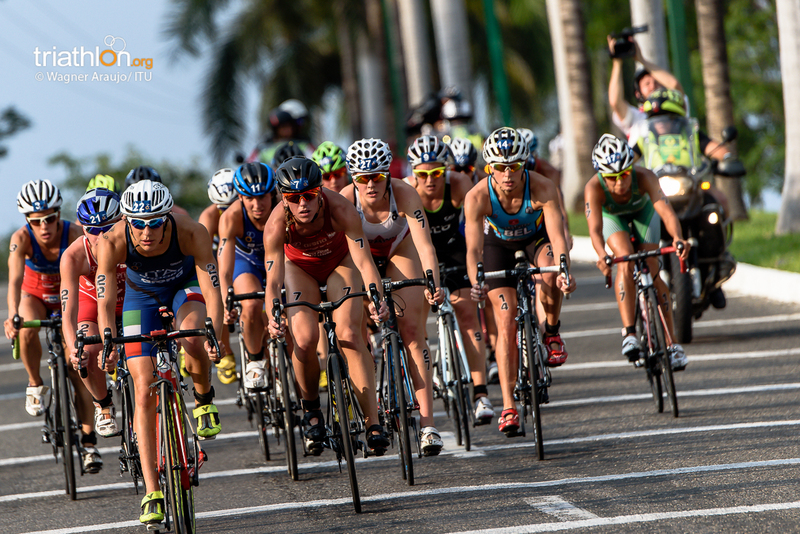 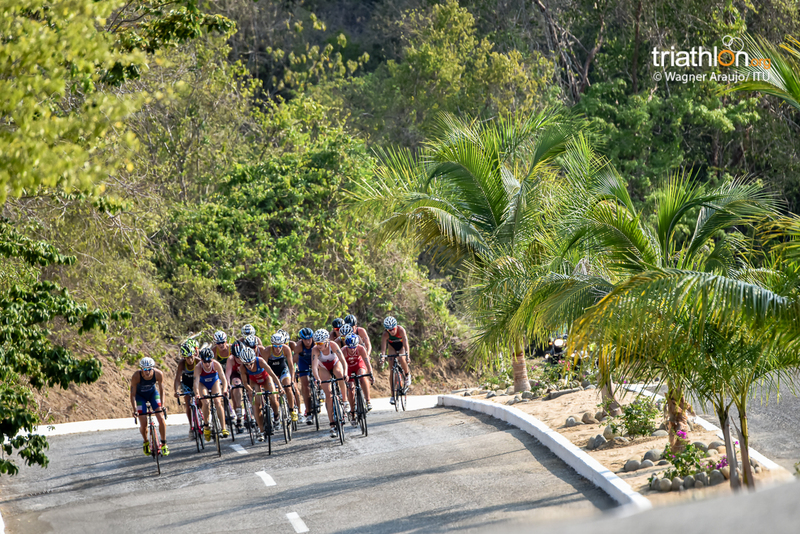 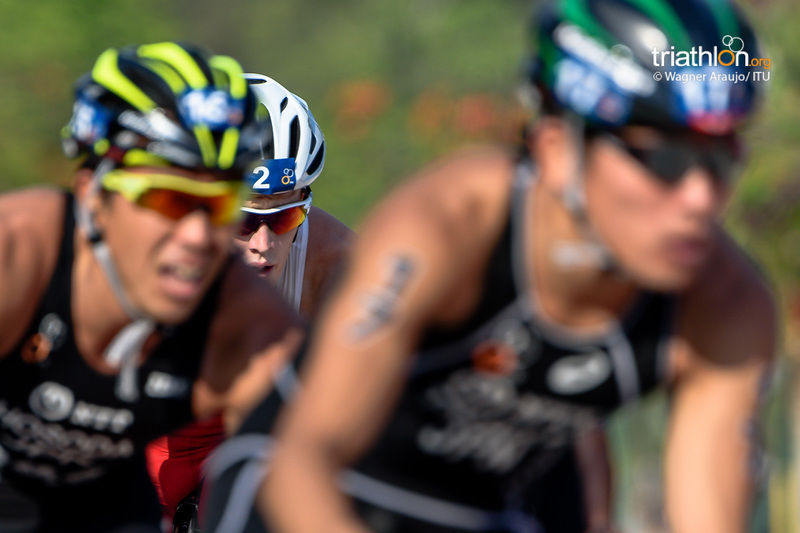 The 2016 Huatulco ITU Triathlon World Cup podium presented three new faces to its podium today as Frenchman Etienne Diemunsch was able to finally grab his first gold medal on the course after four attempts. 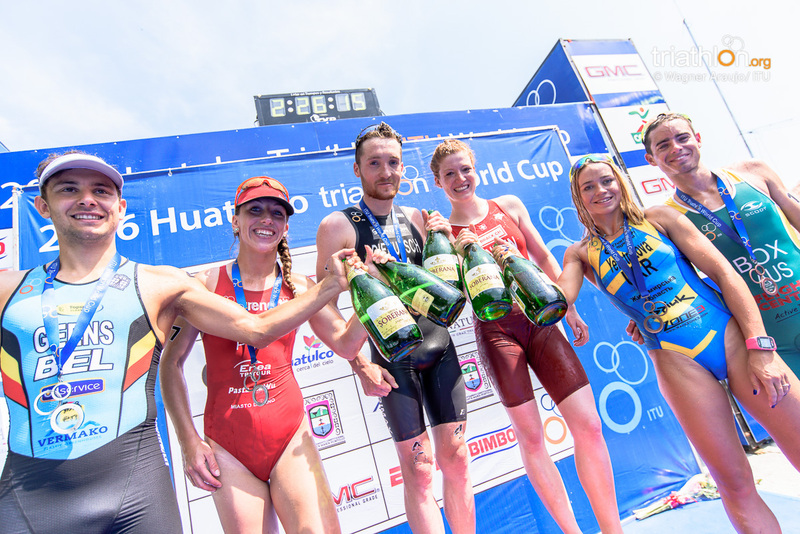 While Jelle Geens (BEL) and Drew Box (AUS) filled in the final two places both earning their first World Cup podium of their careers. 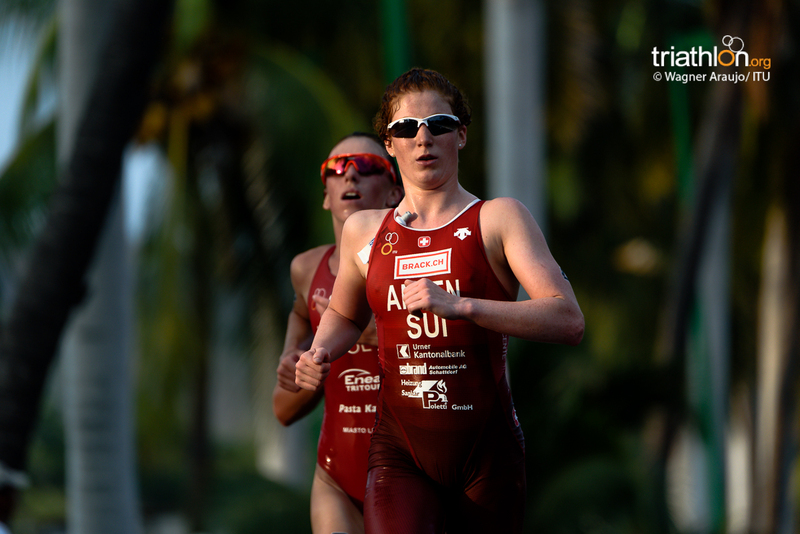 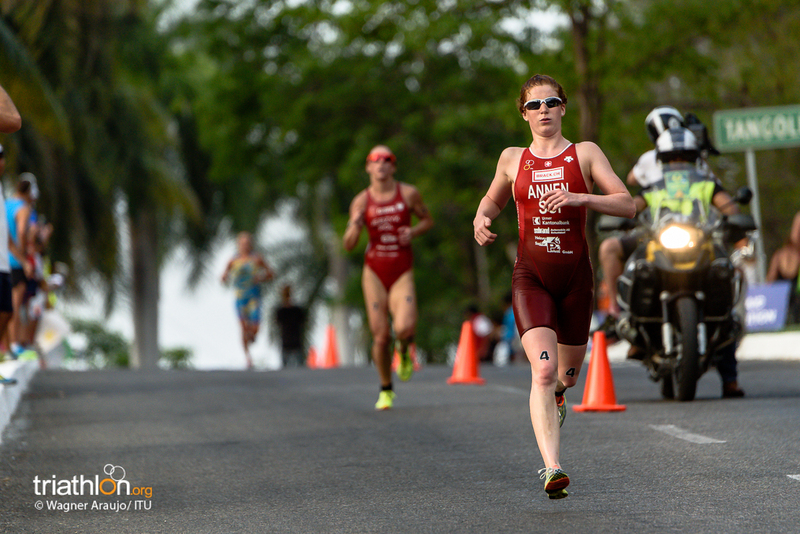 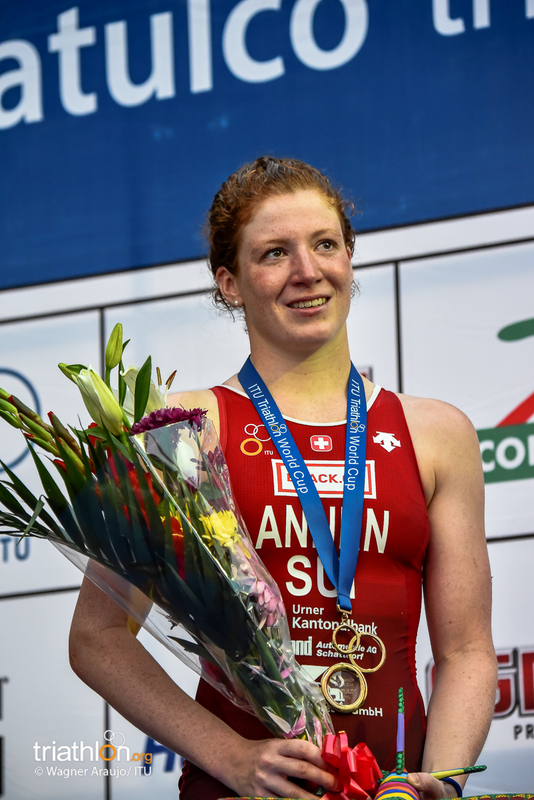 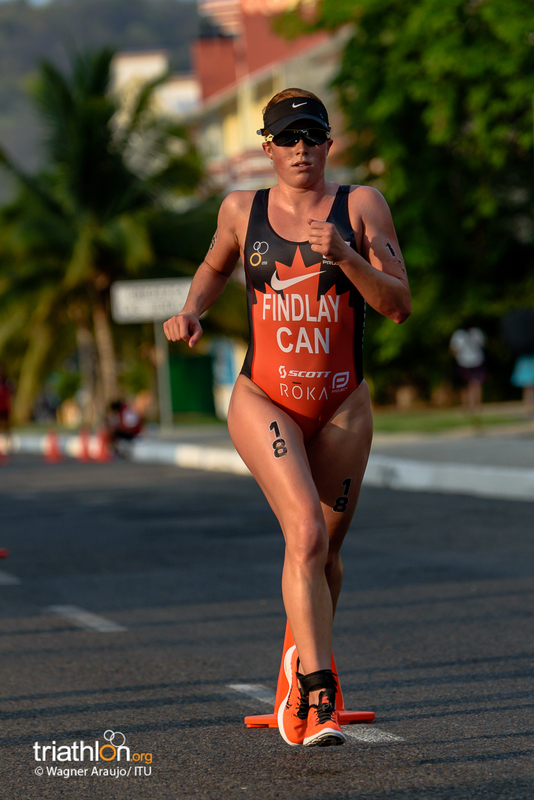 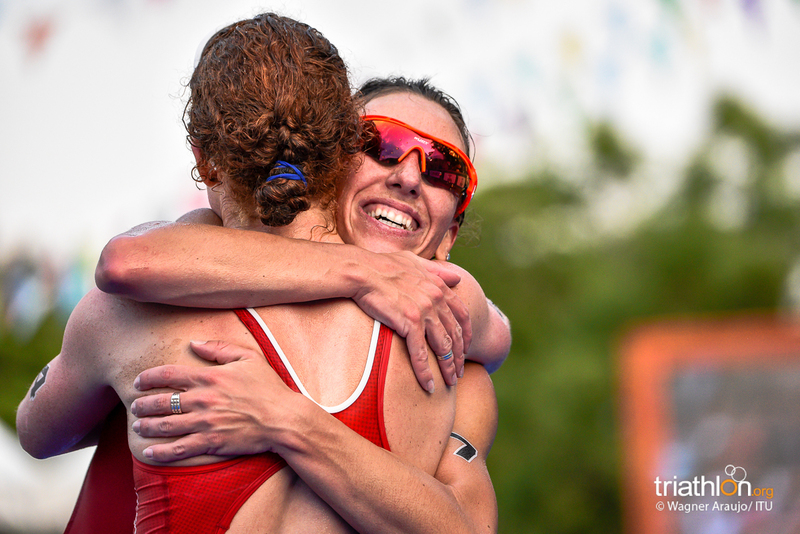 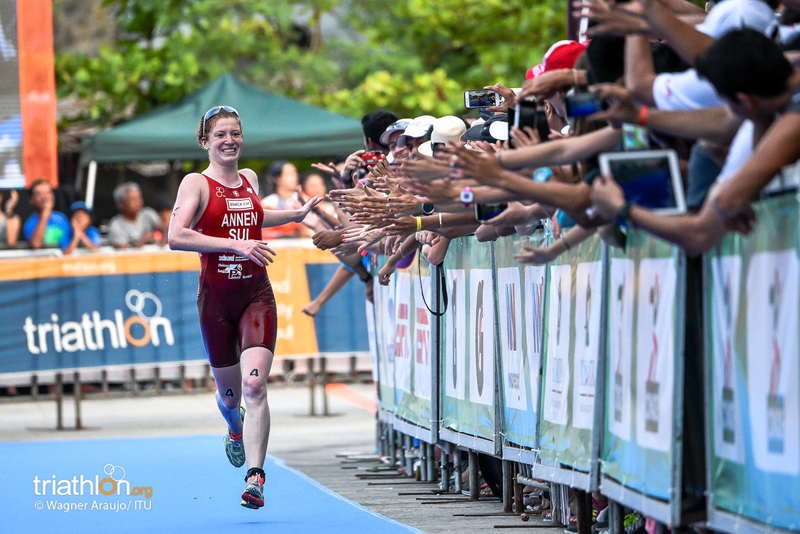 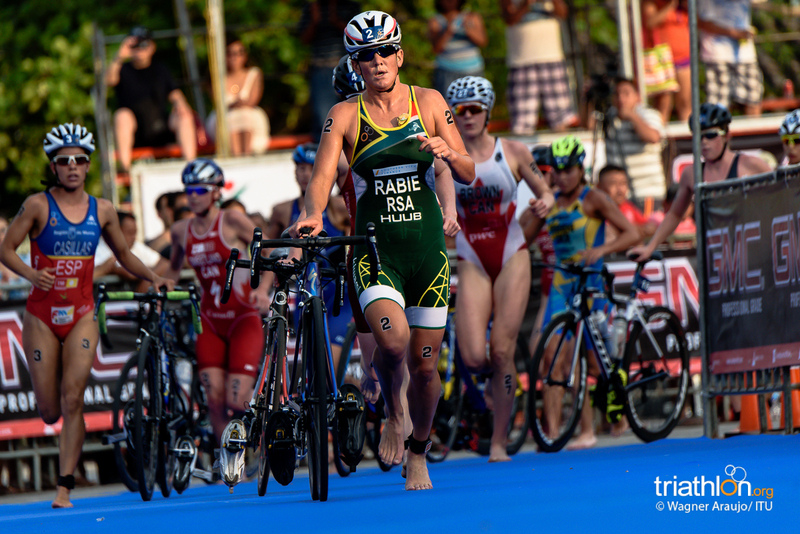 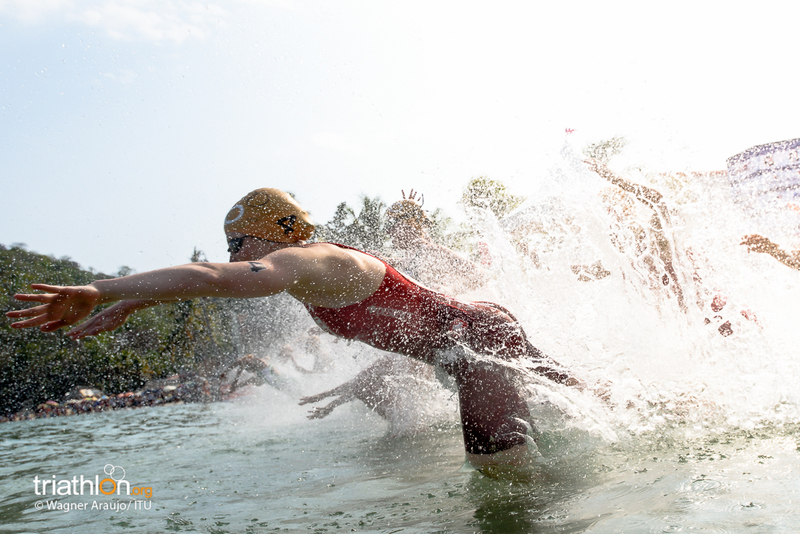 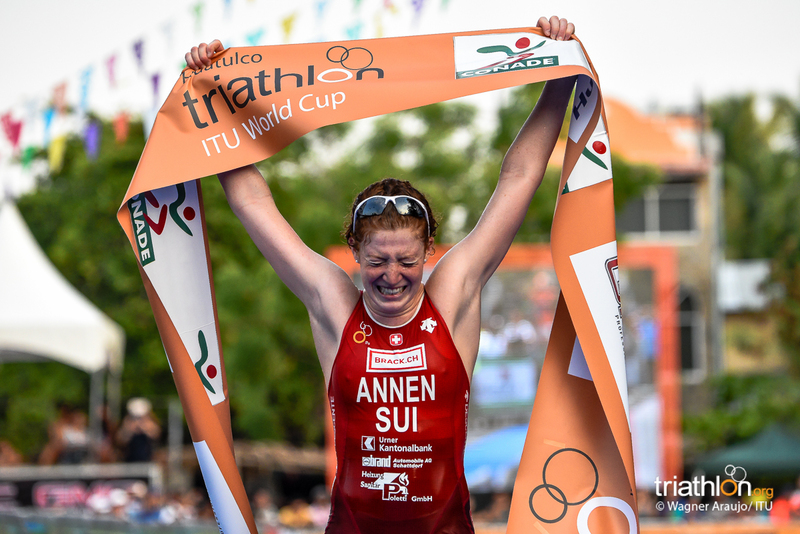 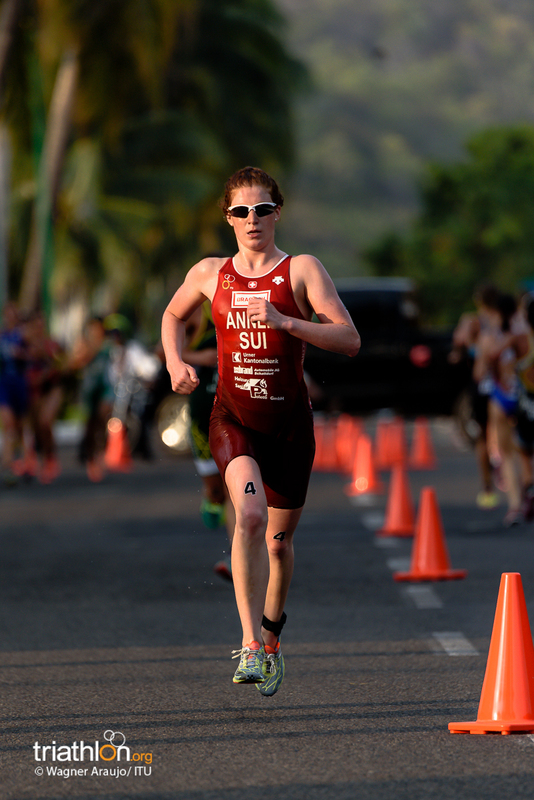 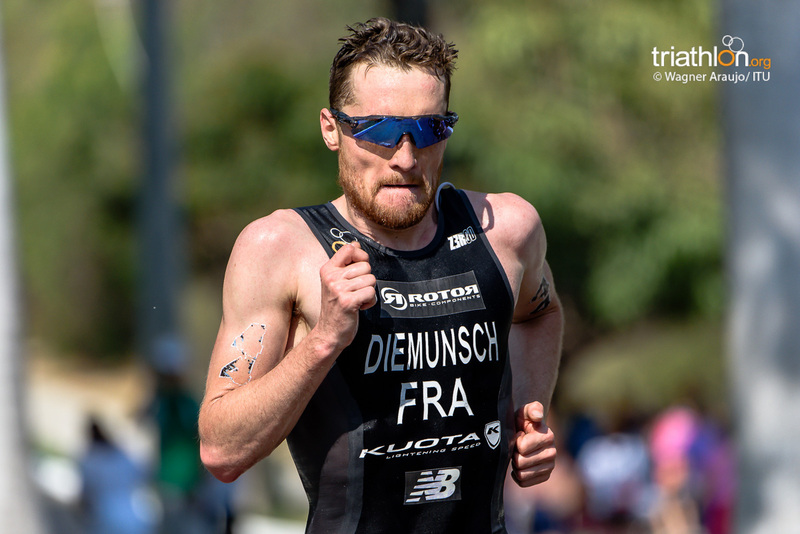 While surviving the mass packs that appeared throughout the swim and bike courses and finally having the strongest legs to gun it out of the second transition to capture the lead on the run for all four laps, Diemunsch secured first place. 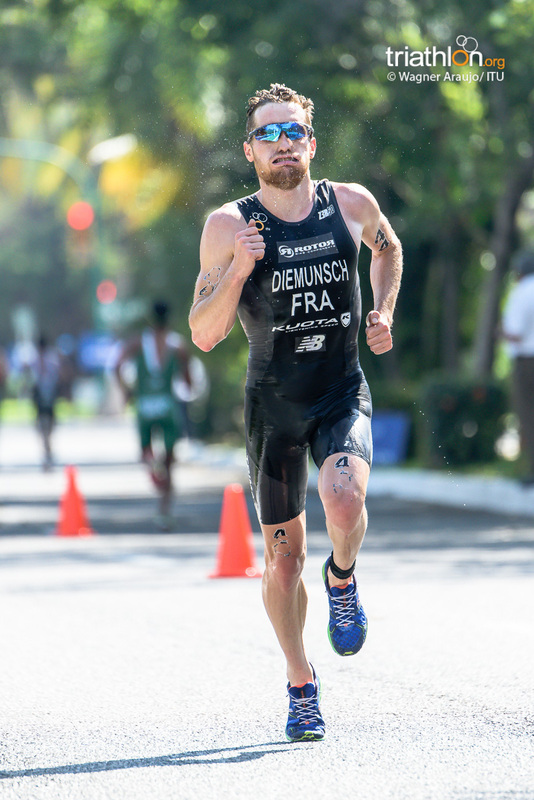 The win also gave Diemunsch his second Mexican World Cup victory, after earning his first career World Cup title in Cozumel in 2014. 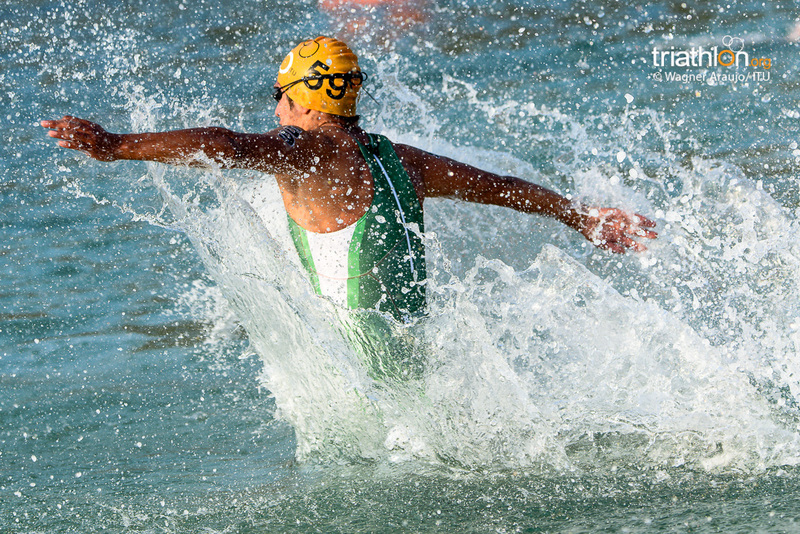 “I did not know what to expect today. 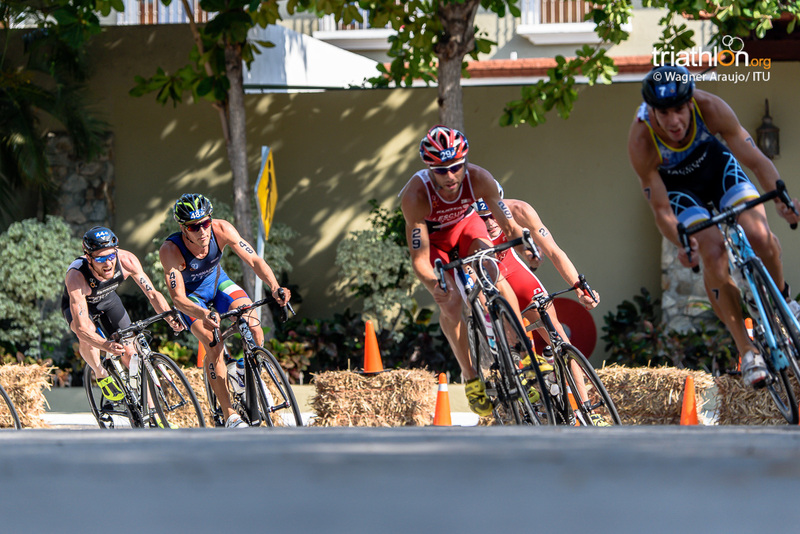 I felt very good but it was better on the final laps. 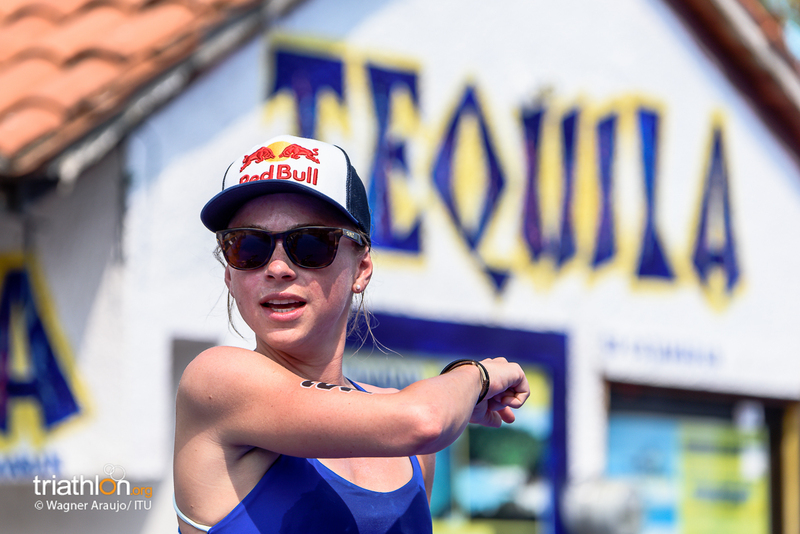 This was the fourth time that I came here, so I know that it is important not to jump start too fast on the first lap of the run, but I was in front so I just continued the pace. 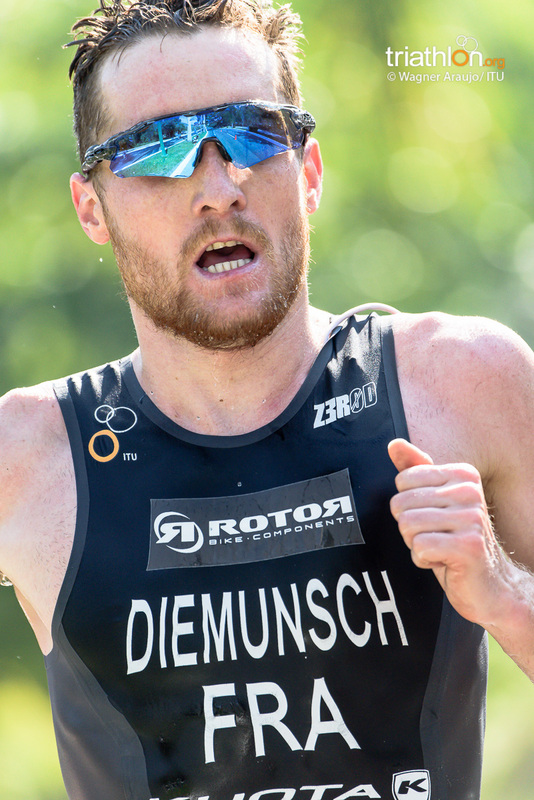 I tried not to be too fast or too slow and it ended up okay,” said Diemunsch. 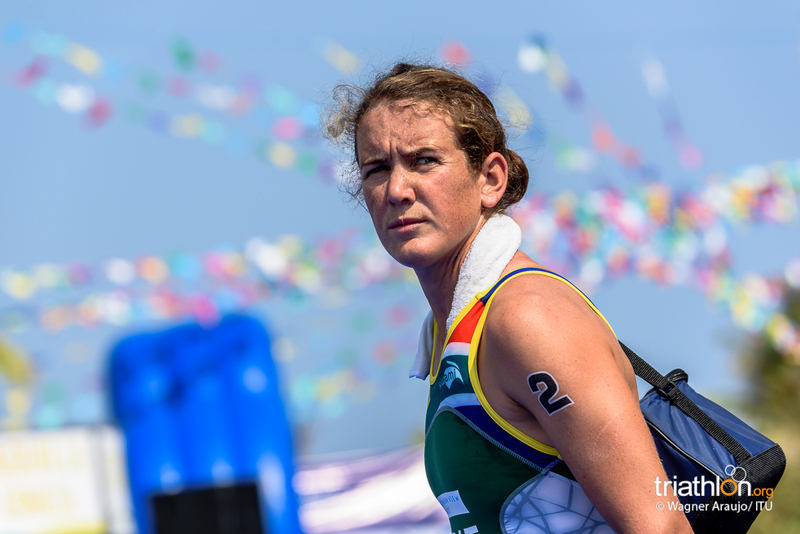 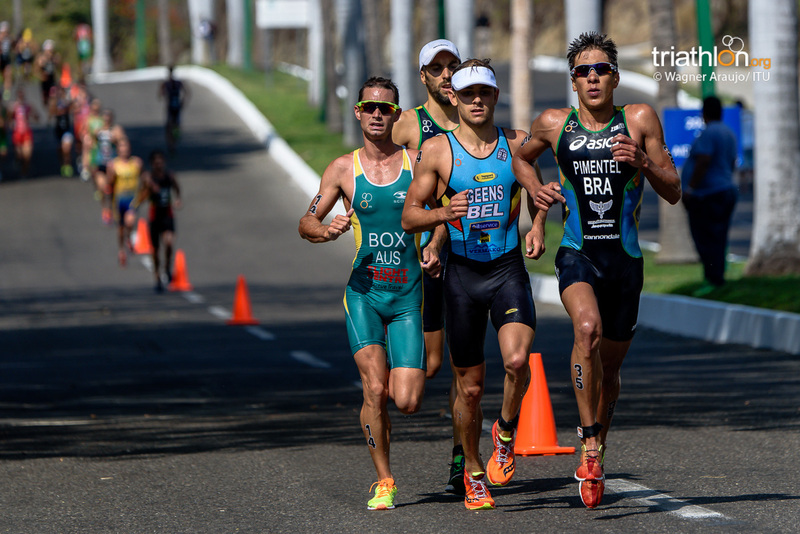 Breaking away from a four-man pack that strode together for the entire run discipline until the final kilometre was Geens and Box who captured the silver and bronze. 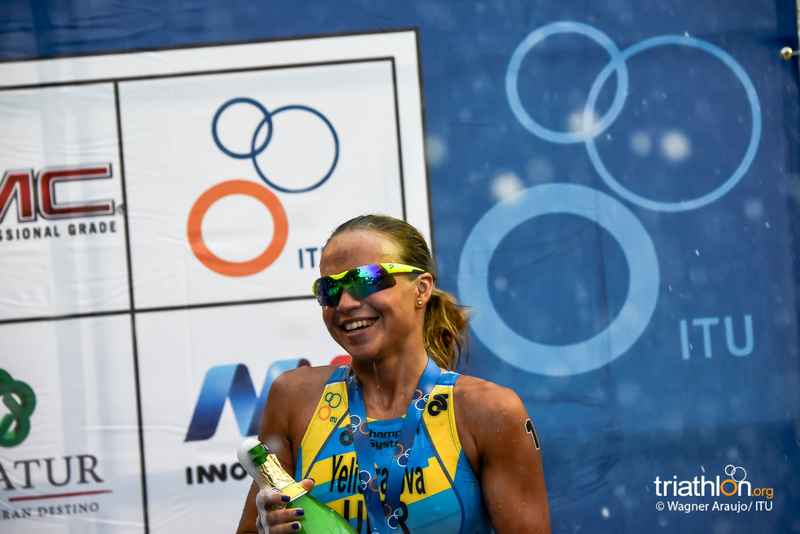 “I am really happy. 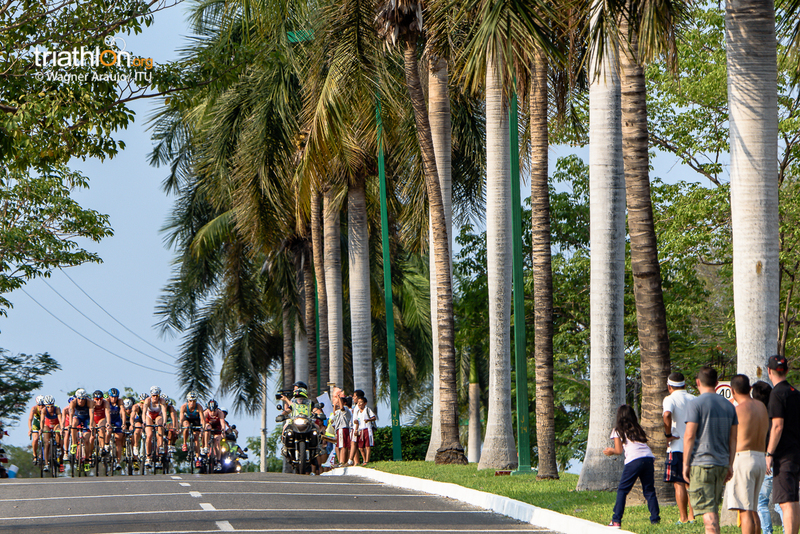 I wanted to come here because I think it is one of my favourite courses. 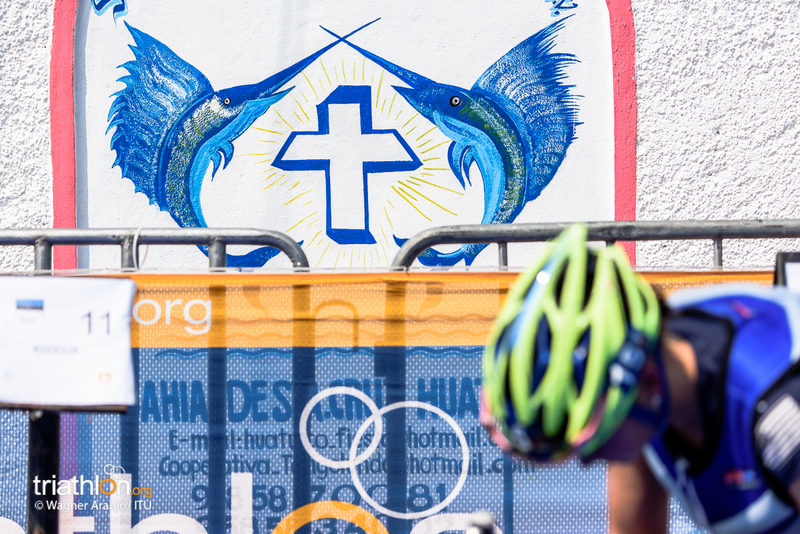 I have never done the race before, but I heard that it was a hot race and there was a big climb and I like that. 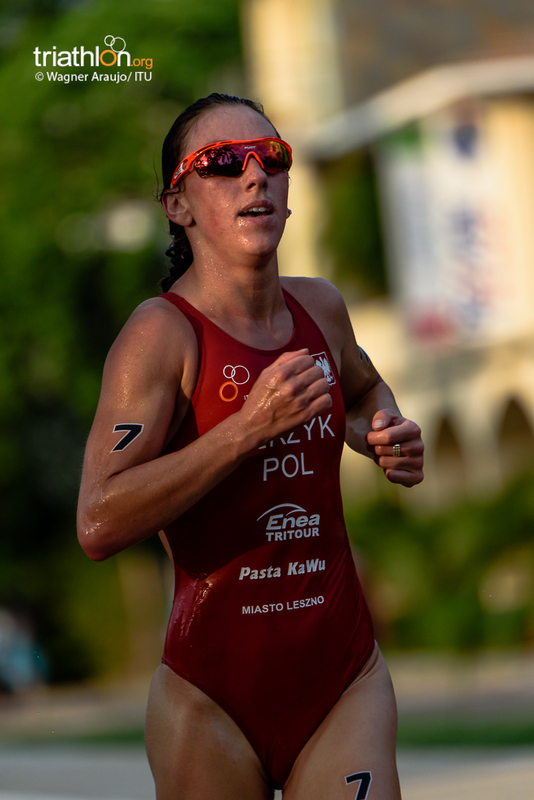 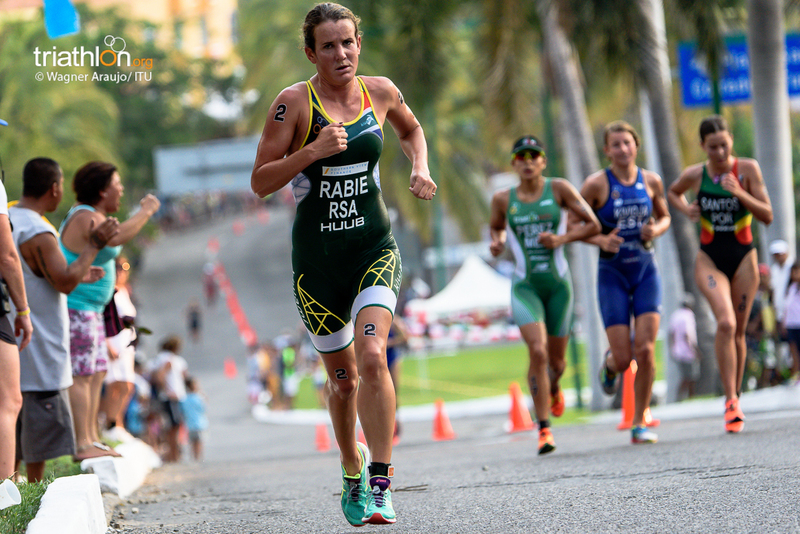 My first races this season were not good, so I did not have that much confidence going into the race but to be able to finish second today, I am really happy,” said Geens. 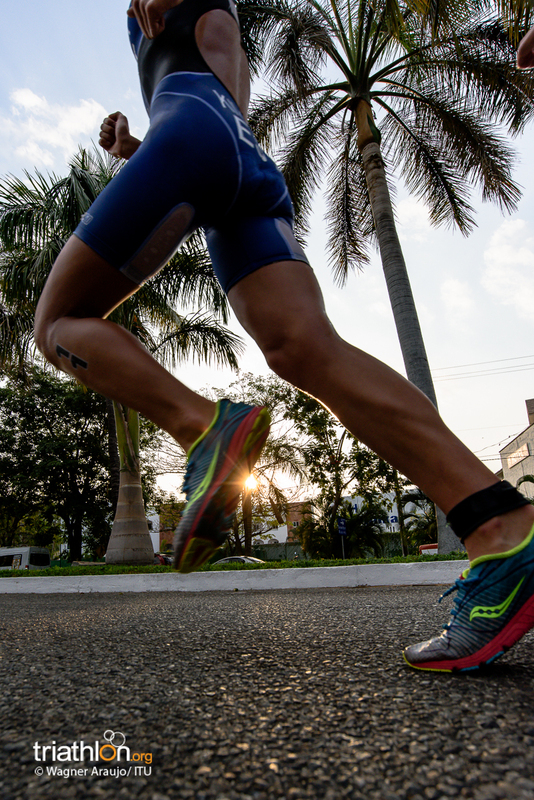 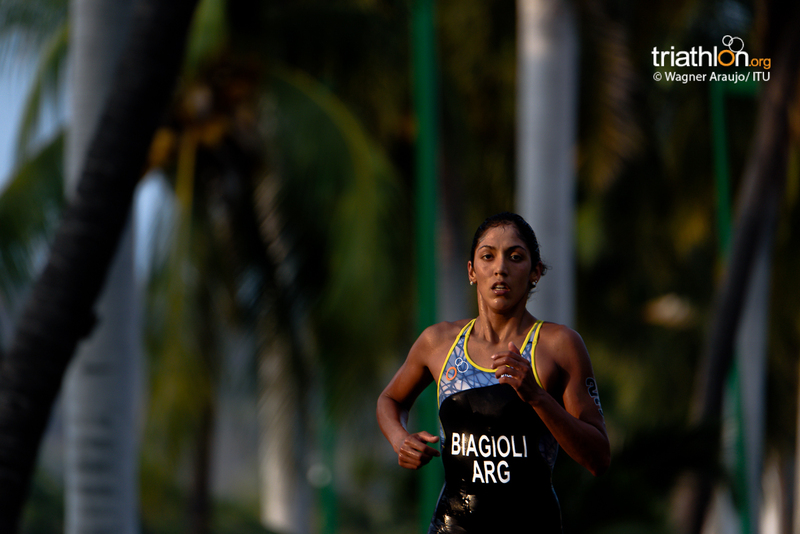 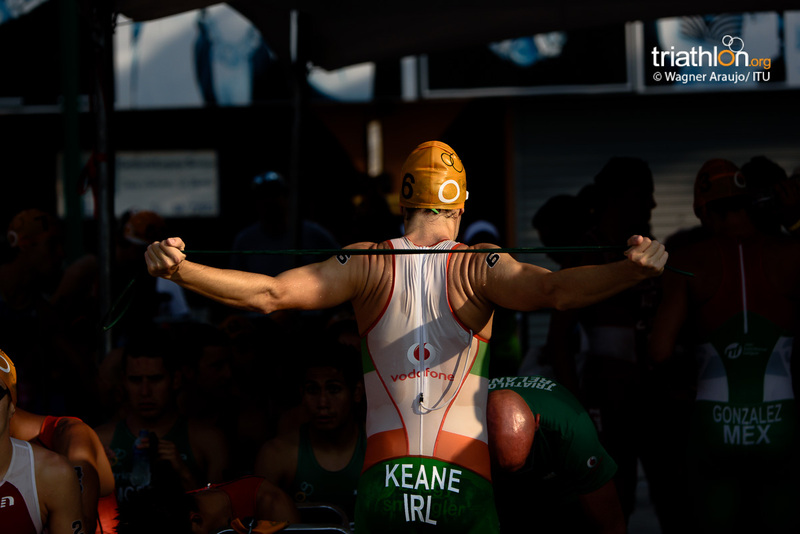 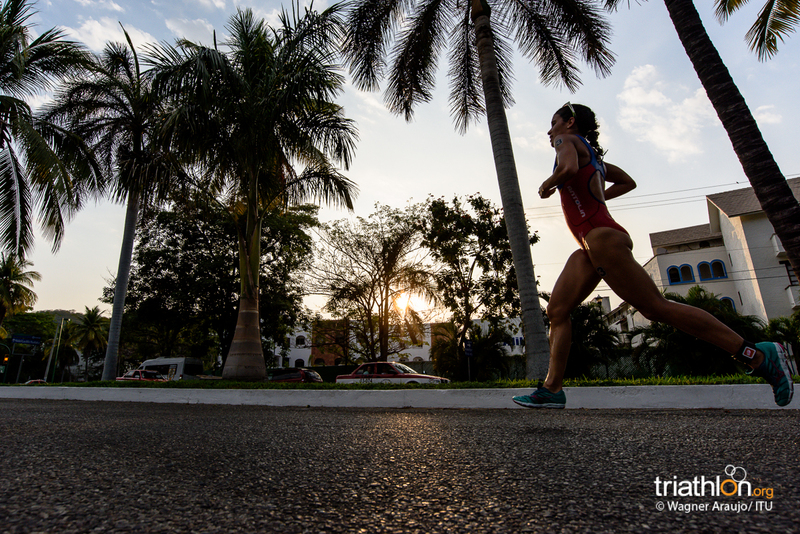 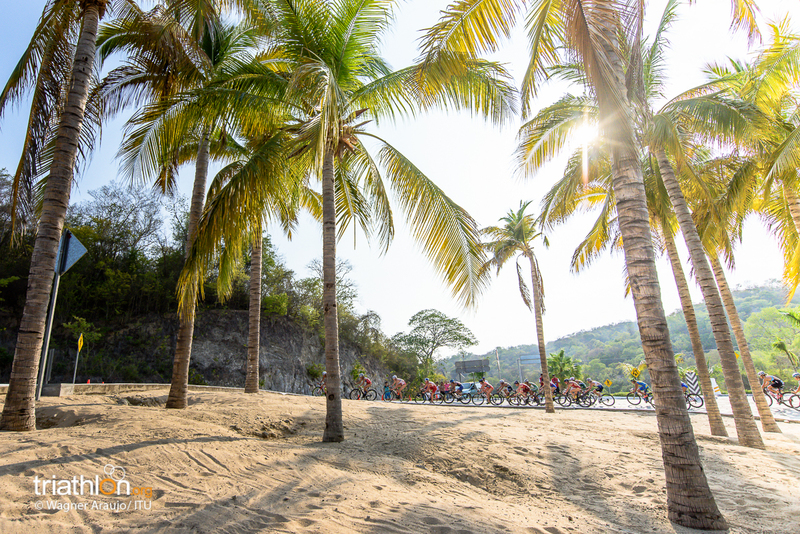 Despite the earlier morning start than the women the night before, the Mexican sun still welcomed the men’s start with its fierce heat. 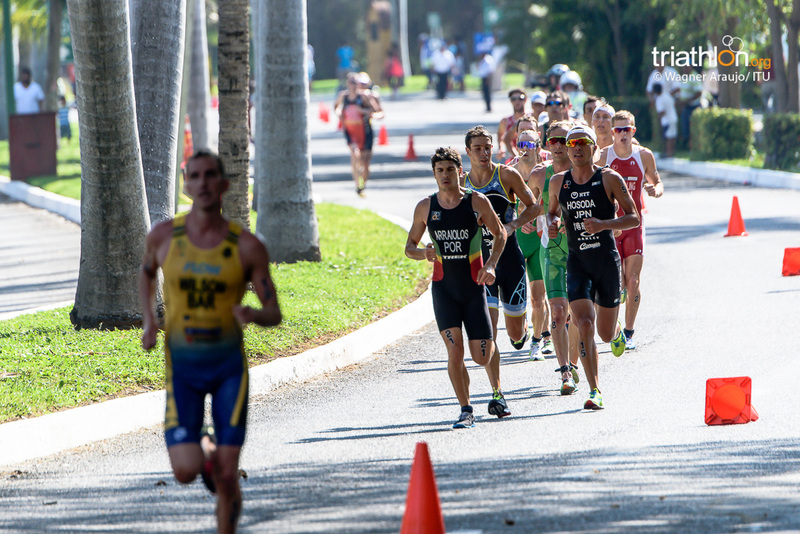 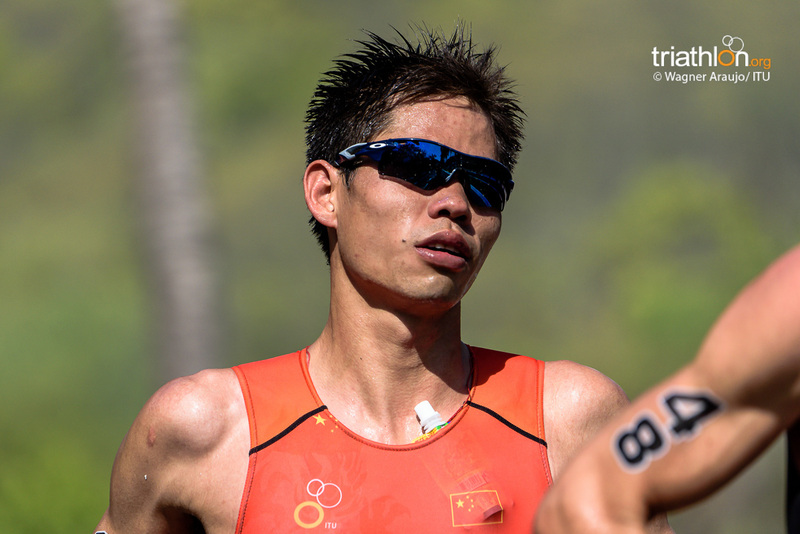 As the field sprinted into the water from a low-tide beach start, the competition was high as many men were feeling the pressure of getting as many Olympic qualifying points as they could. 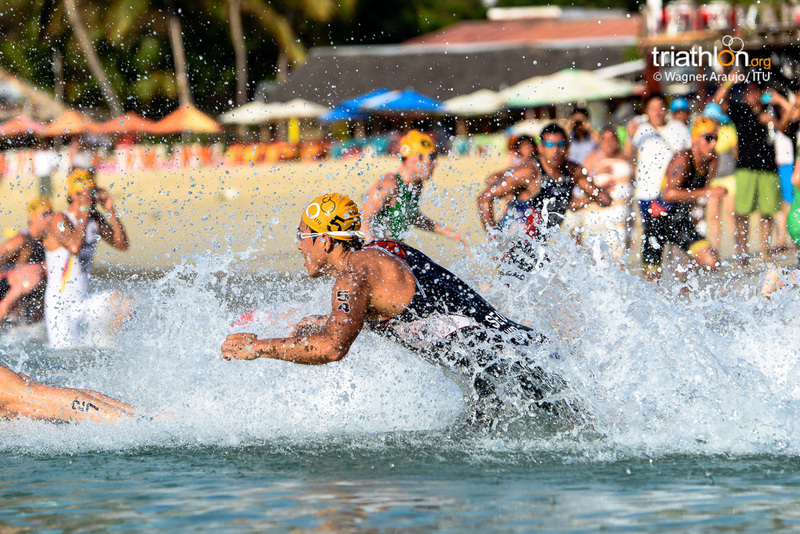 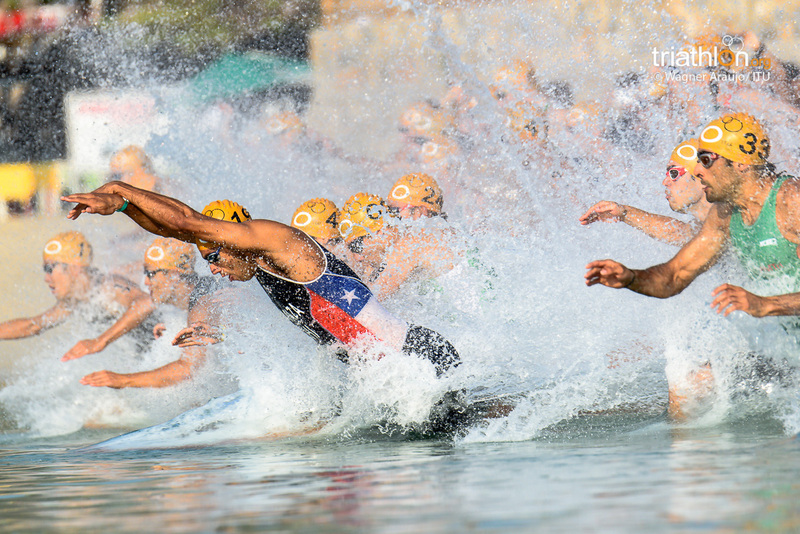 With 1.5 kilometres to endure, Japan’s Yuichi Hosoda and Austria’s Alois Knabl led out of the water after the first lap. 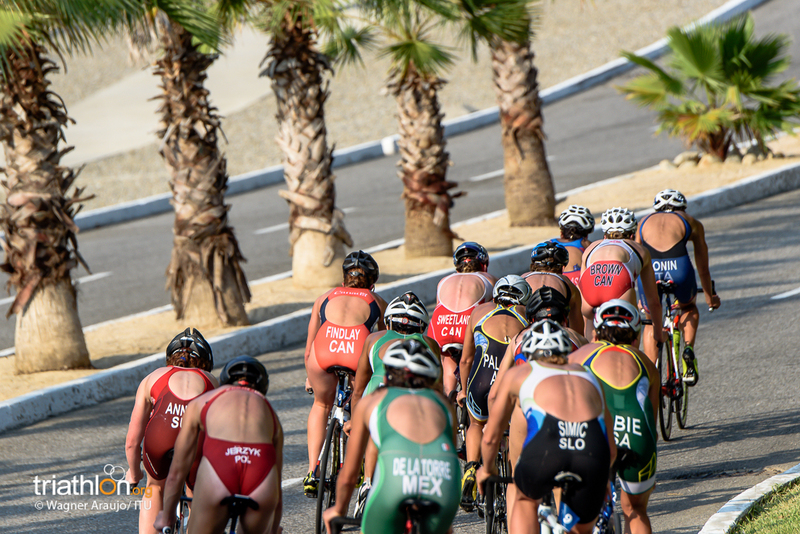 However, hardly any space separated the field and as the men climbed back onto the beach for the second time to head into transition the mass was large. 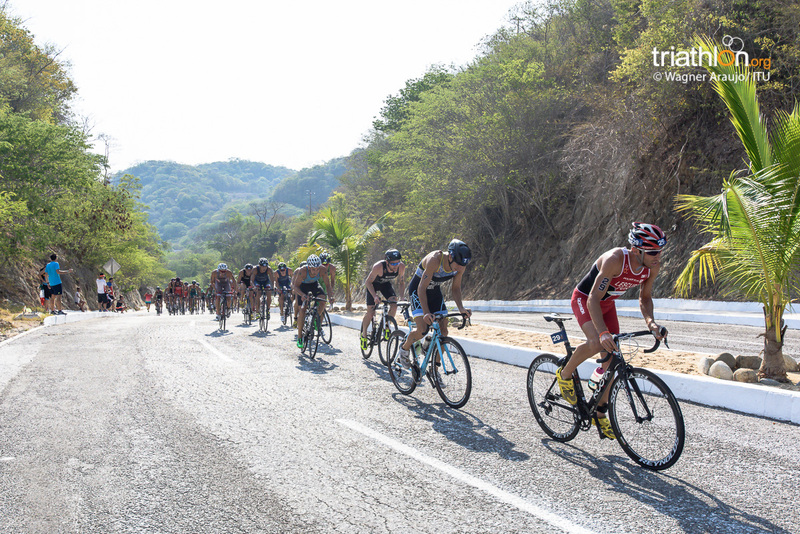 The bike quickly became a site that hosted a mass pack of 40-strong, which included Diemunsch, Geens, Box, Kyle Jones (CAN), Thomas Springer (AUT) and Manuel Huerta (PUR). 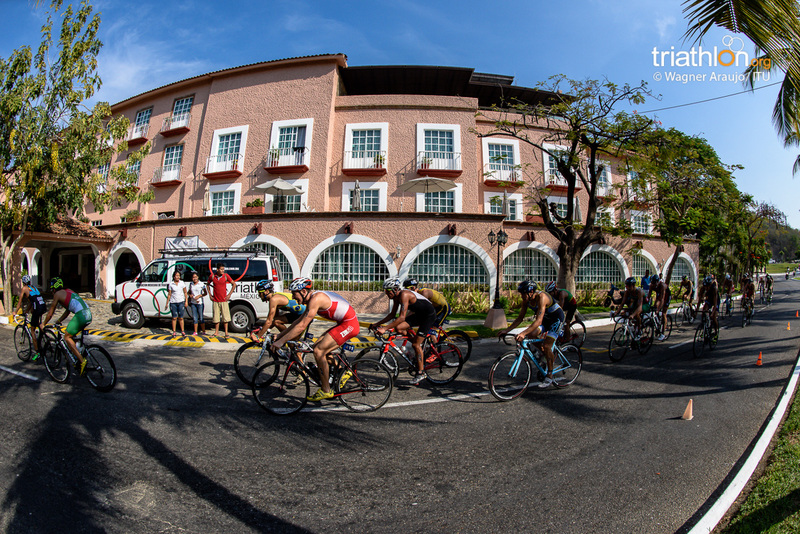 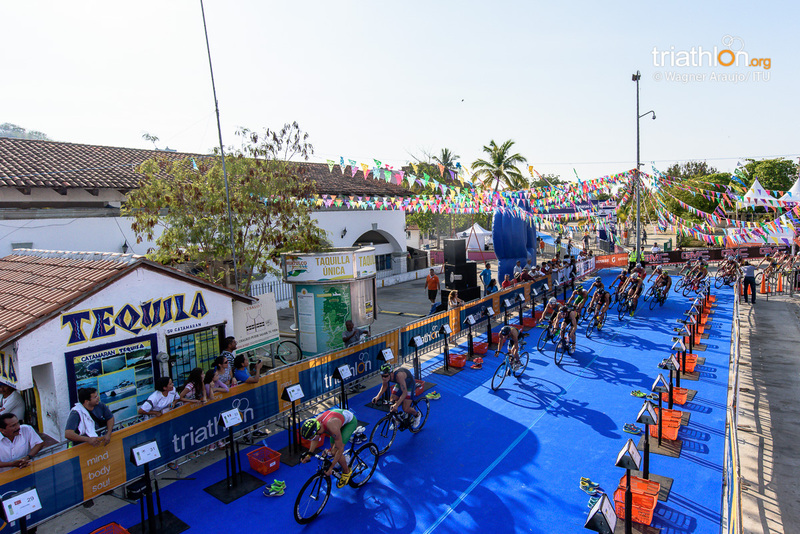 A small breakaway attempt from Jason Wilson (BAR) and Luca Facchinetti (ITA) was made on the second lap of the bike, but it was deemed unsuccessful and the pack had caught back up by the time the group made their rounds into the transition zone. 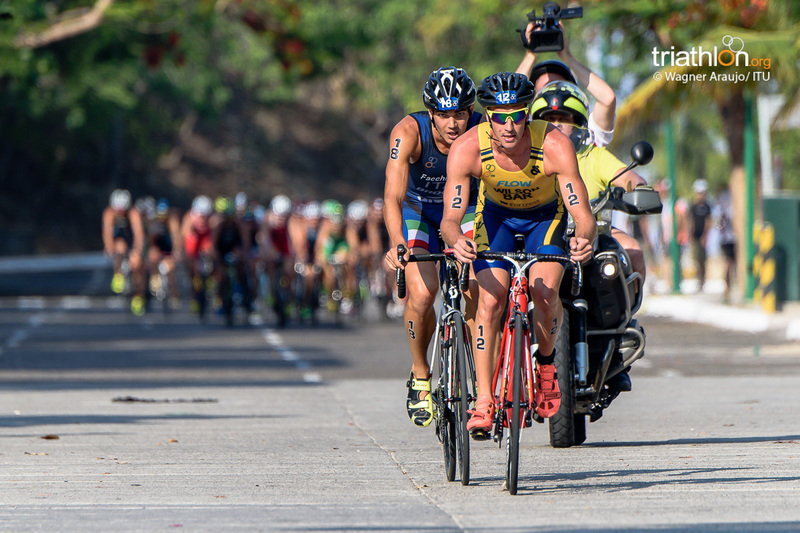 Despite a slight string out near the end, T2 still saw its fair share of chaos. 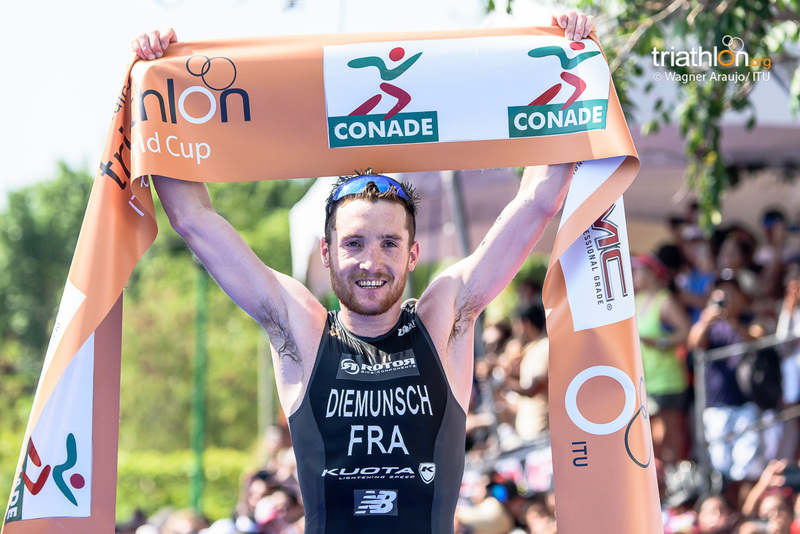 But it was Diemunsche who saw the opportunity and was immediately able to get away on the first lap into the lead, a lead that would not break until he crossed the finish line and secure the title. 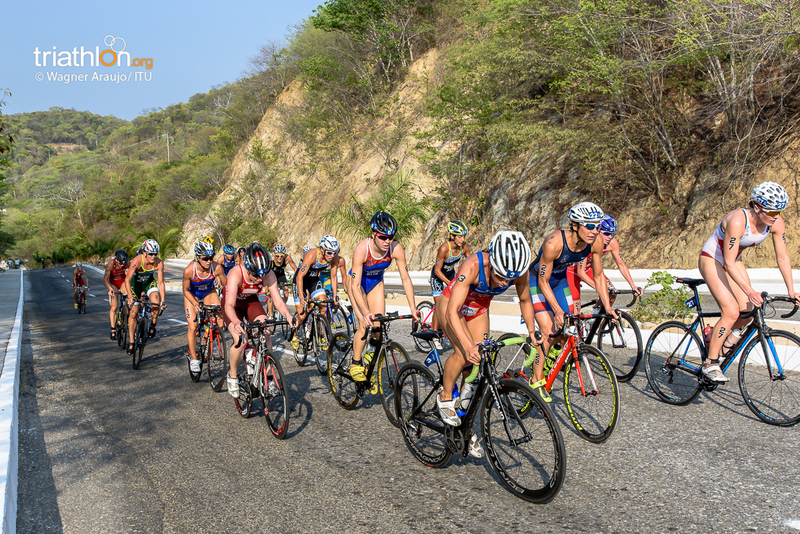 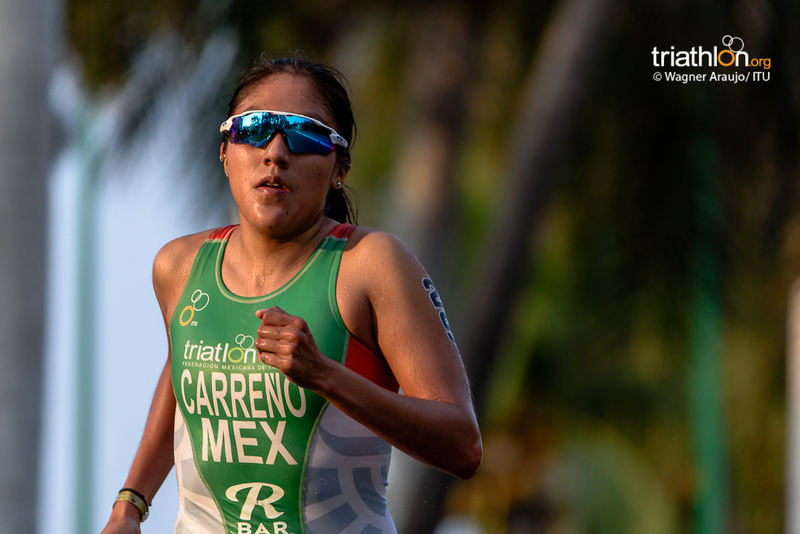 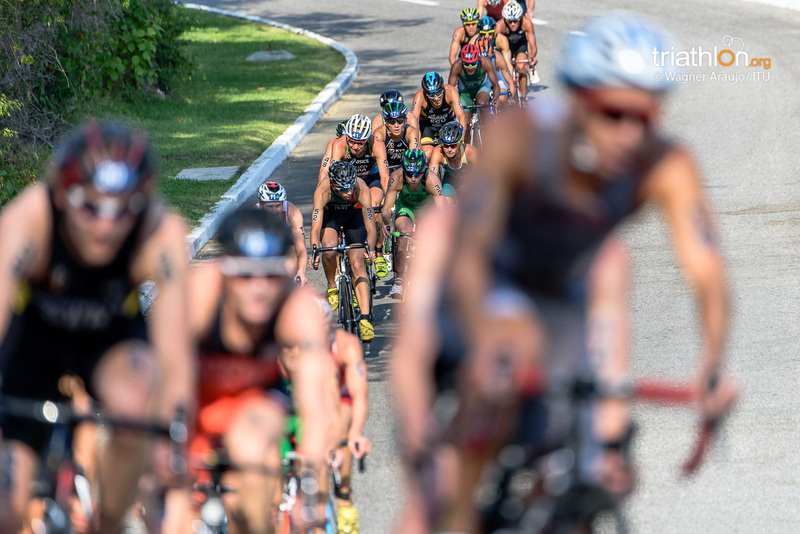 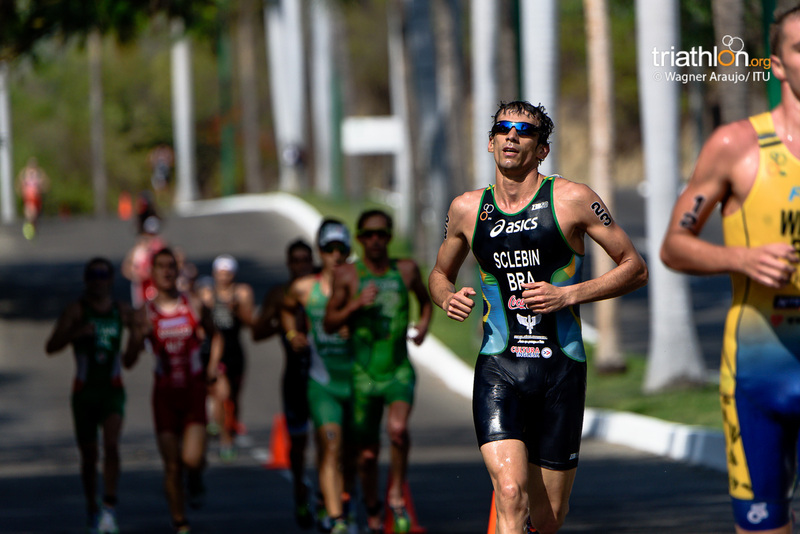 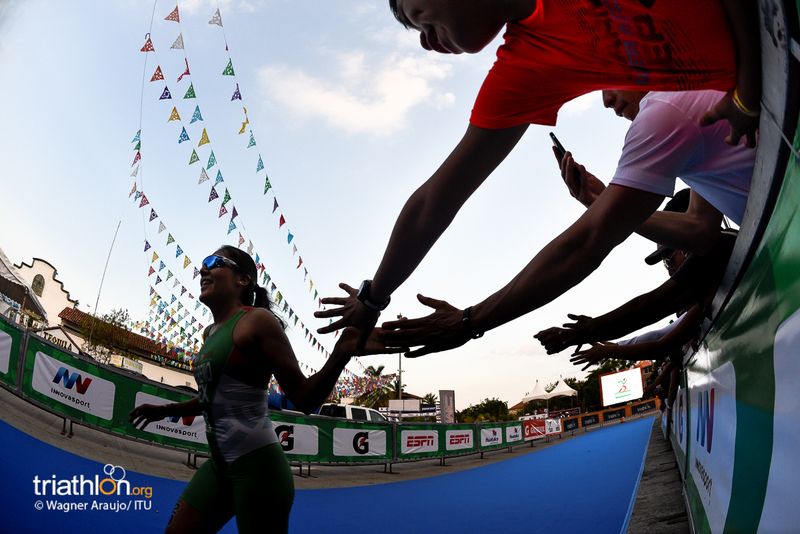 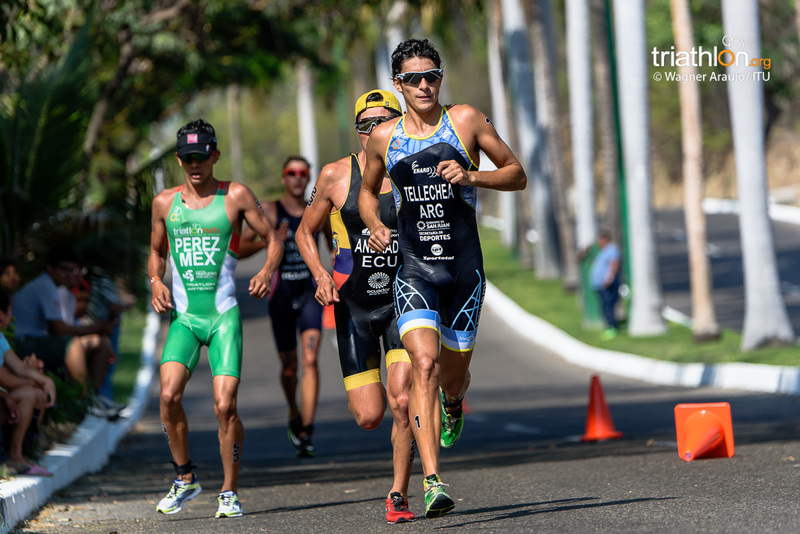 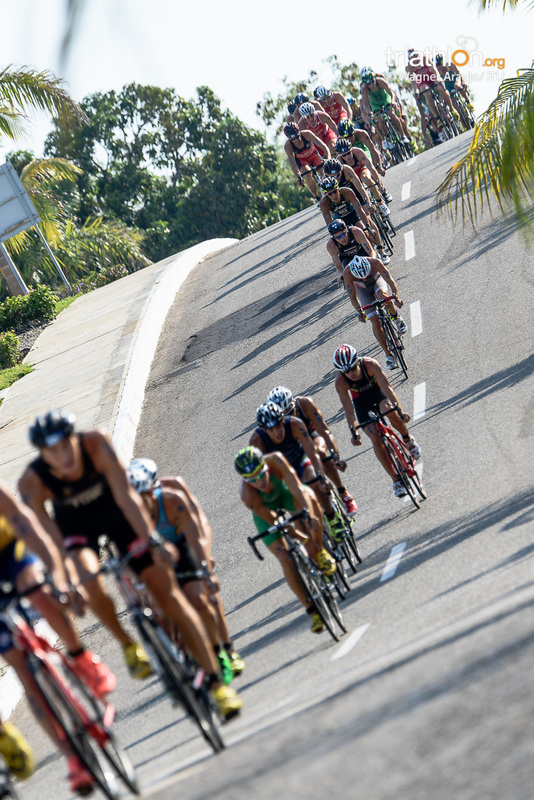 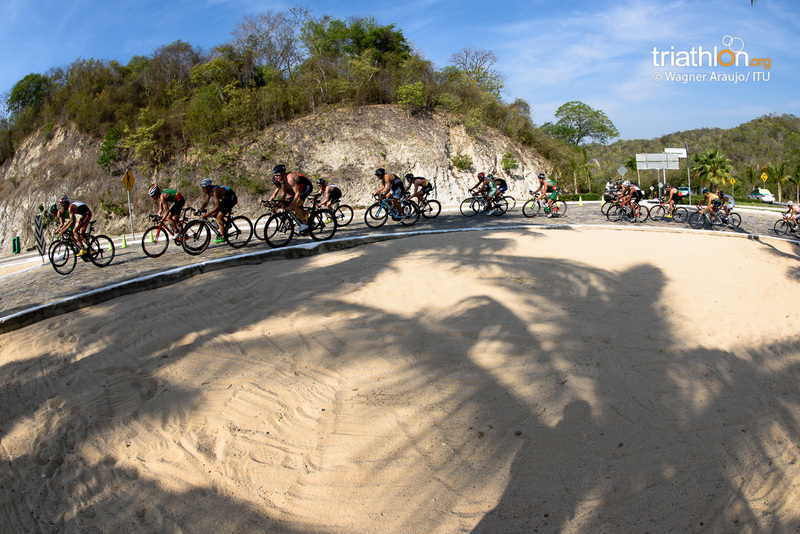 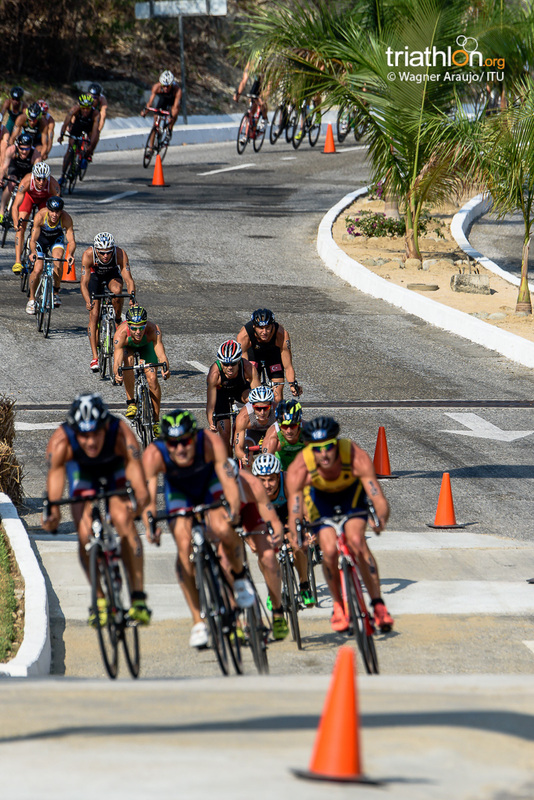 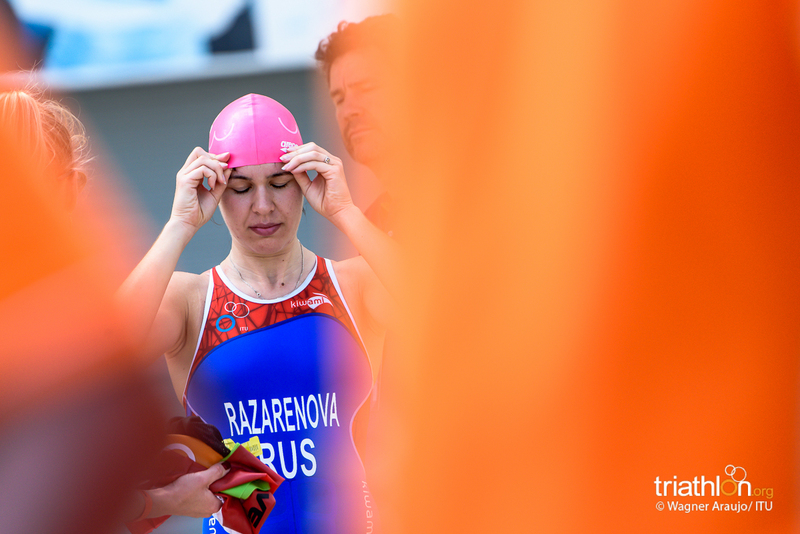 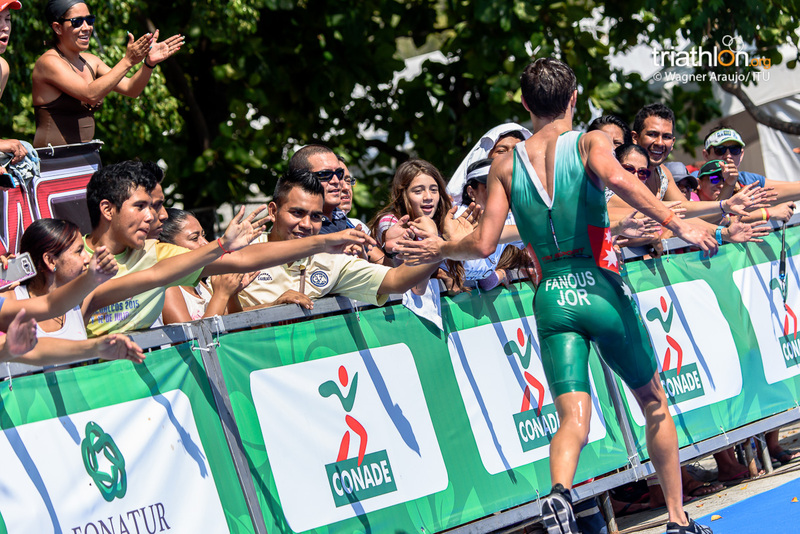 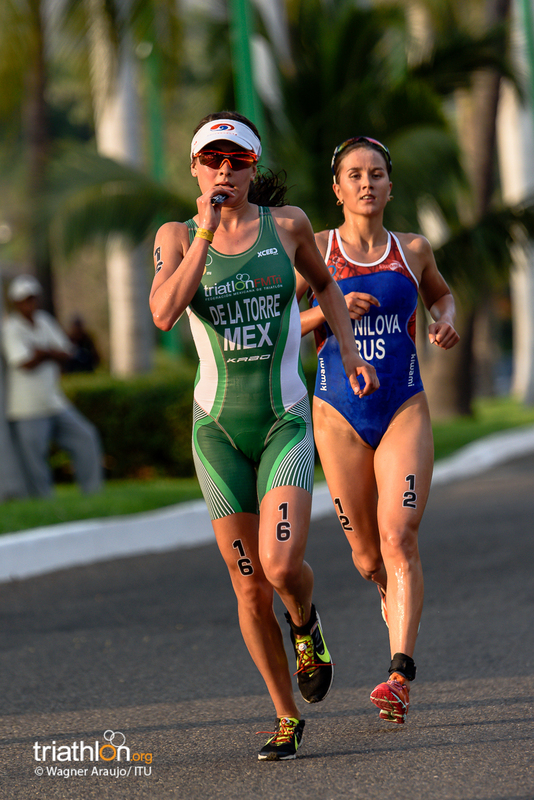 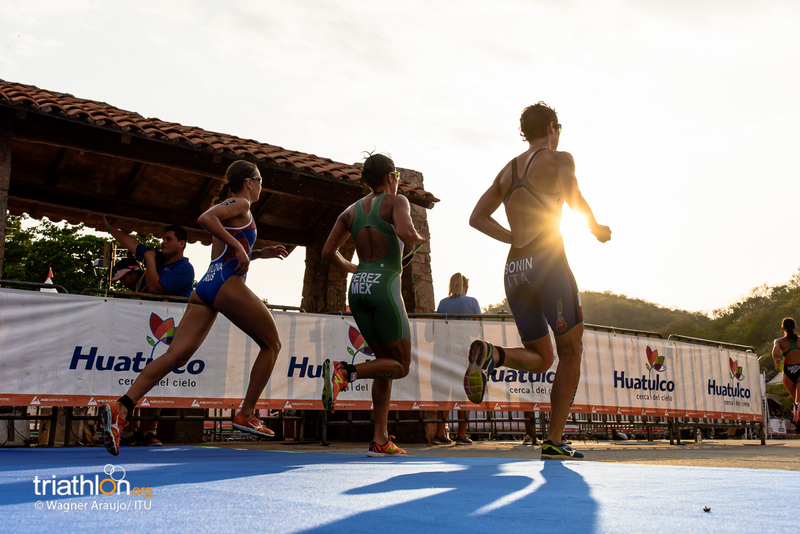 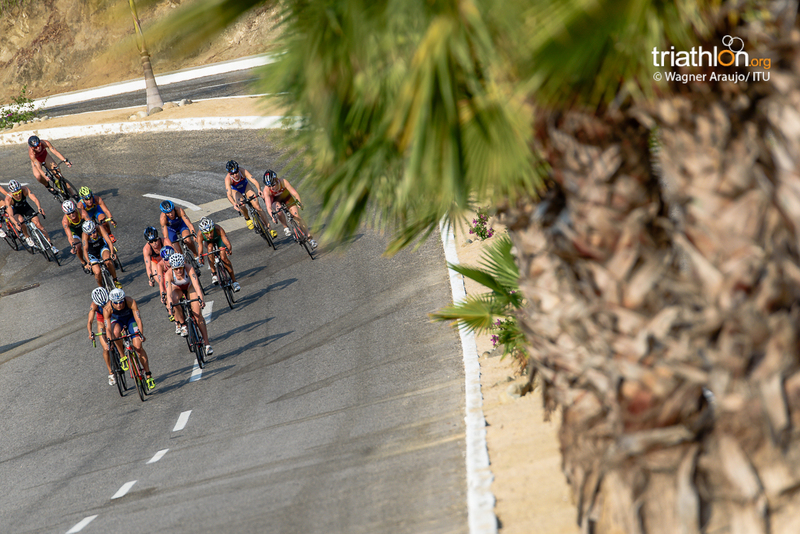 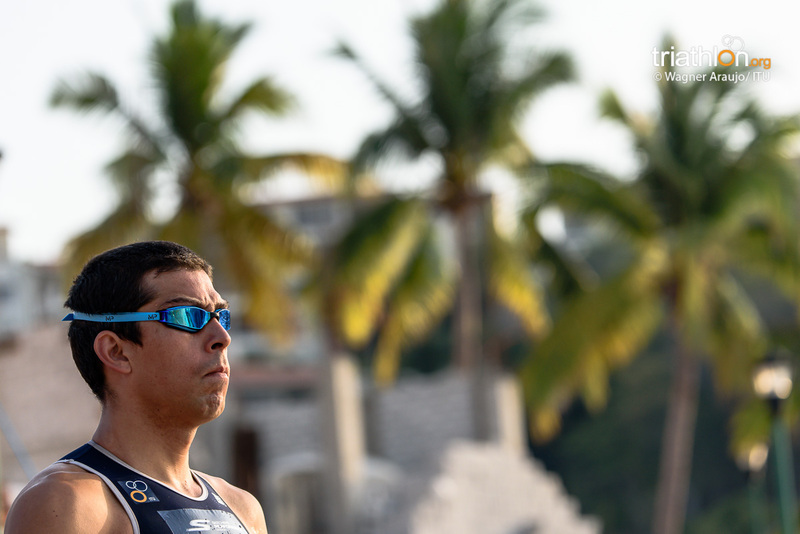 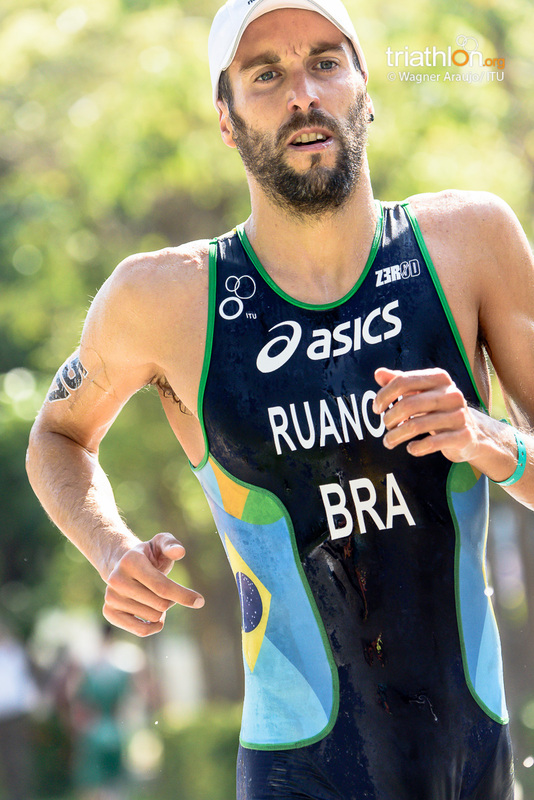 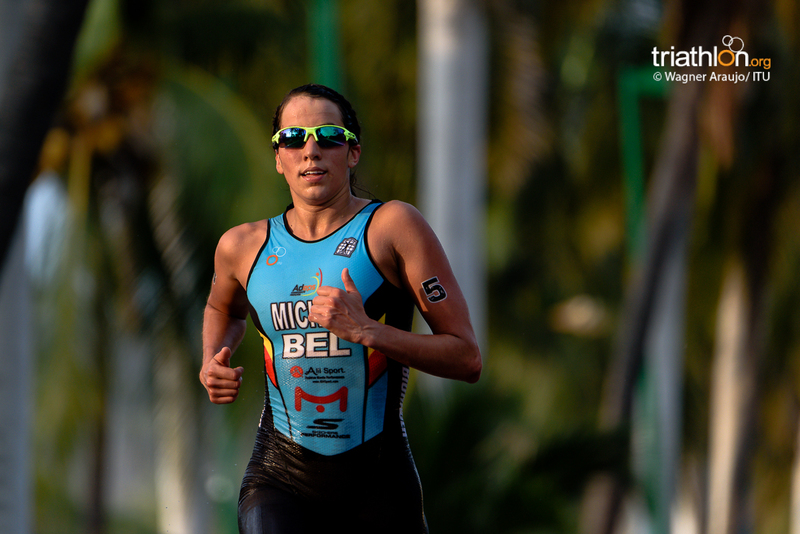 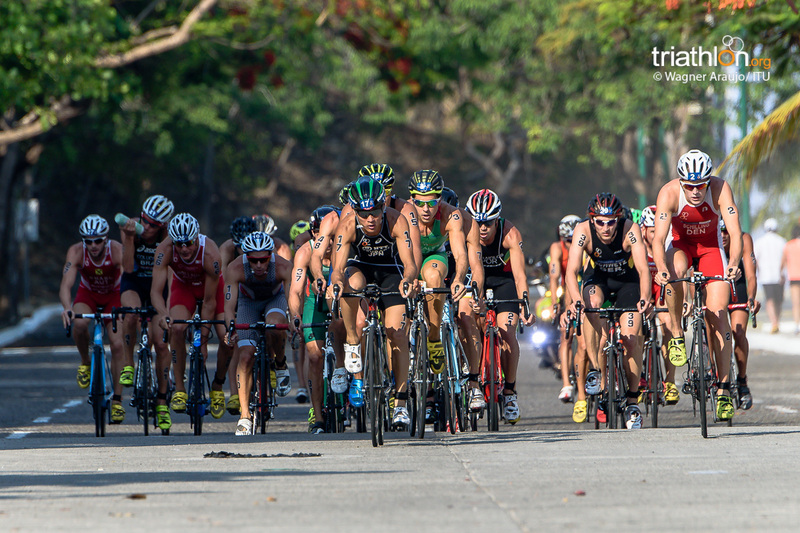 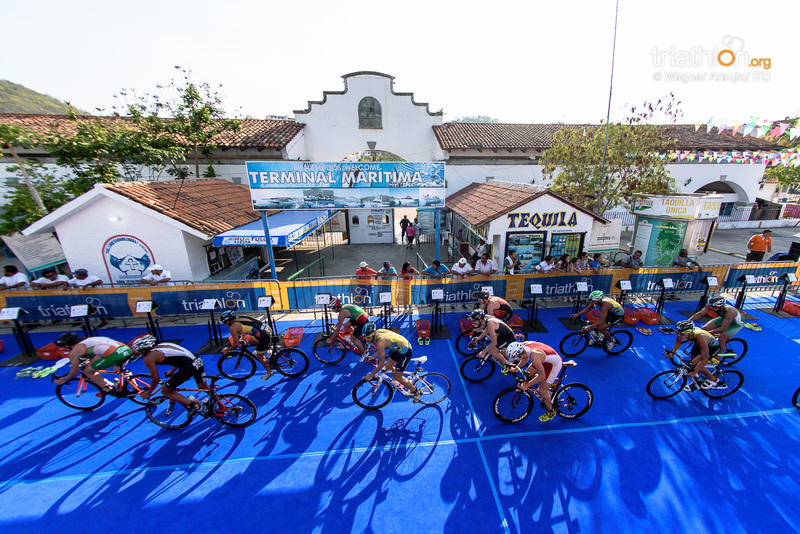 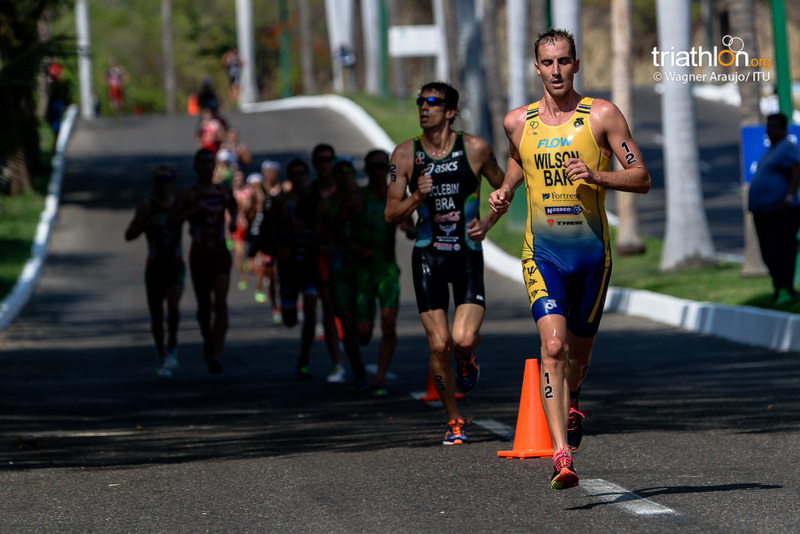 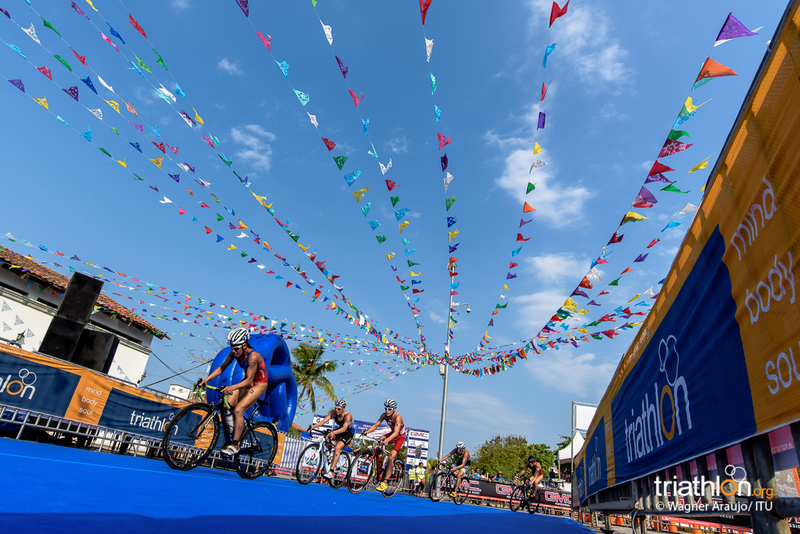 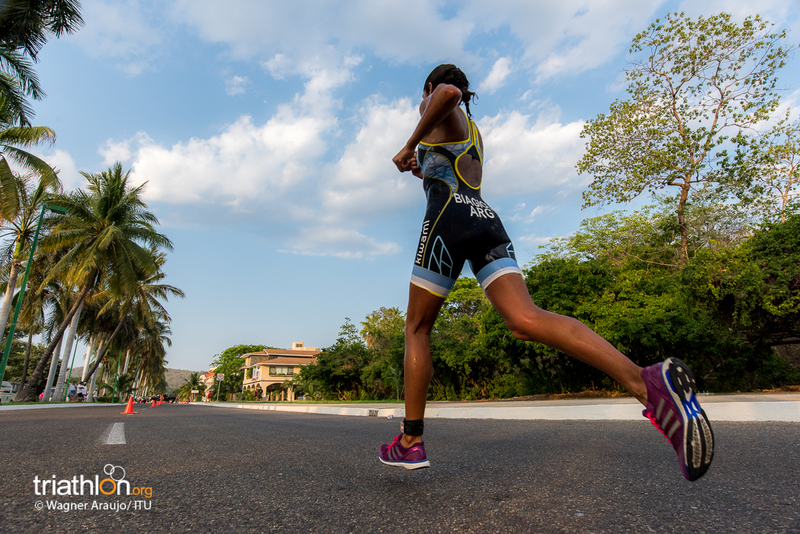 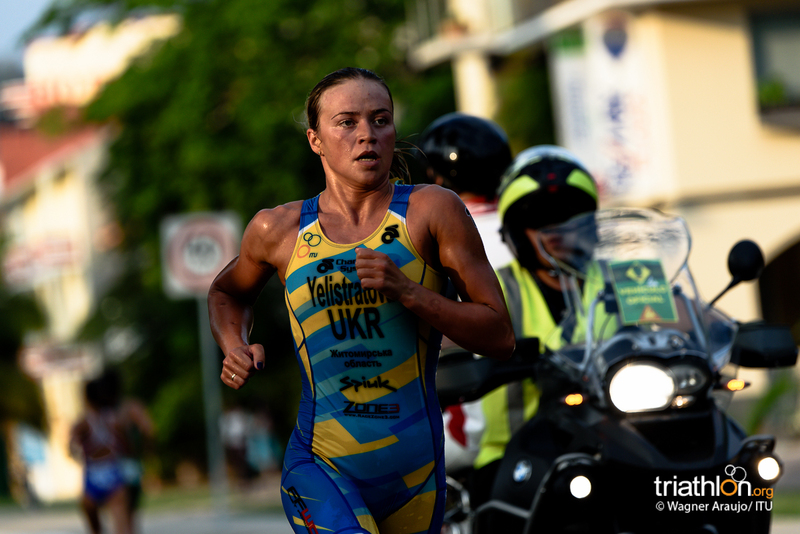 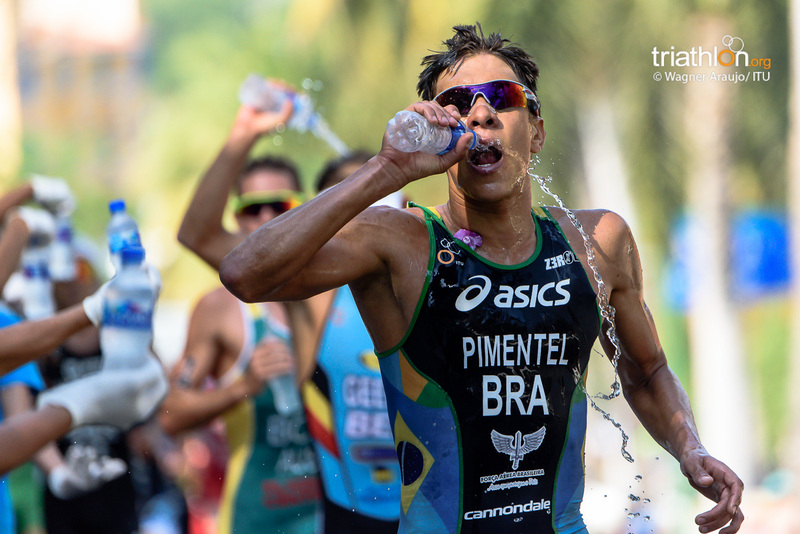 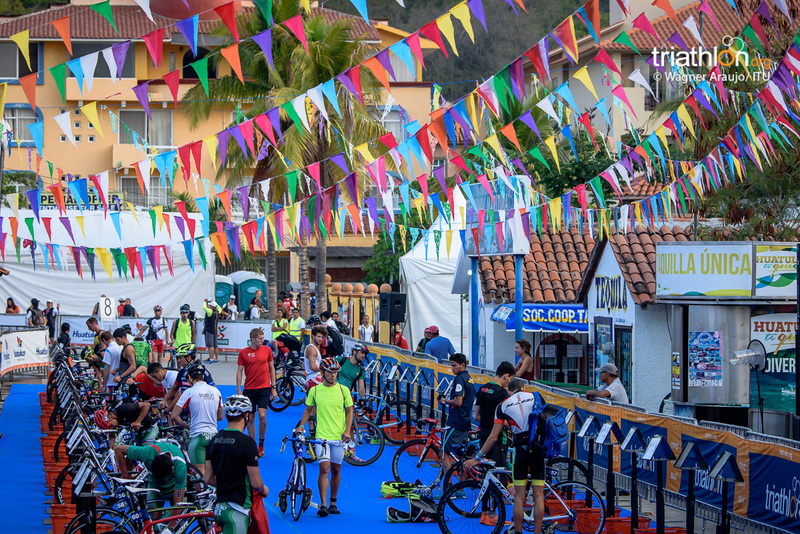 Huatulco was a huge success for the Brazilian nation as they claimed the fourth, fifth and sixth positions with Danillo Pimentel, Anton Ruanova and Diogo Sclebin.